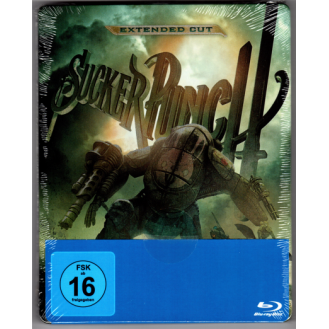 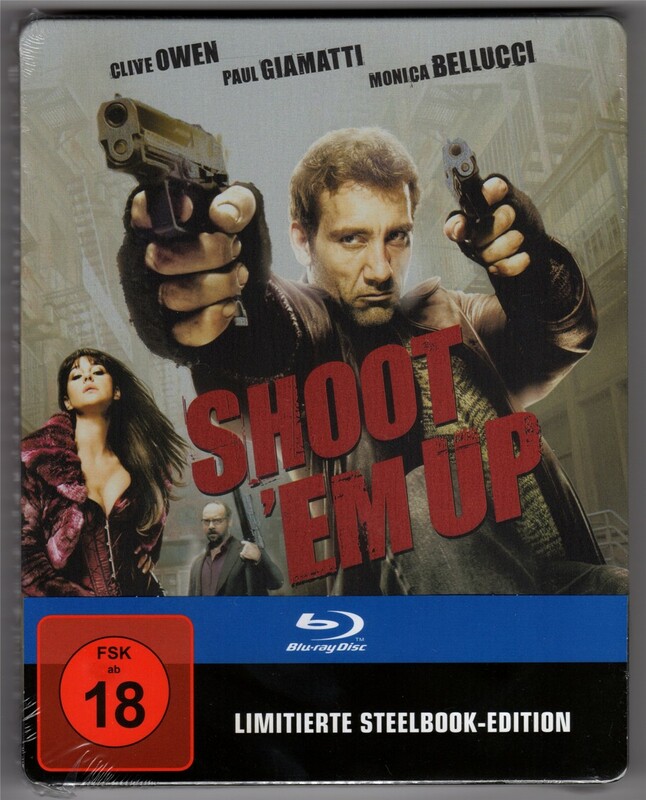 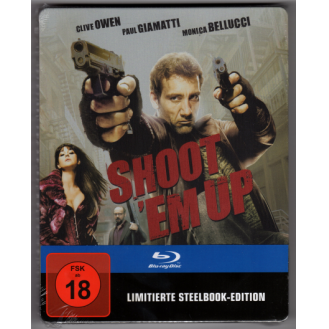 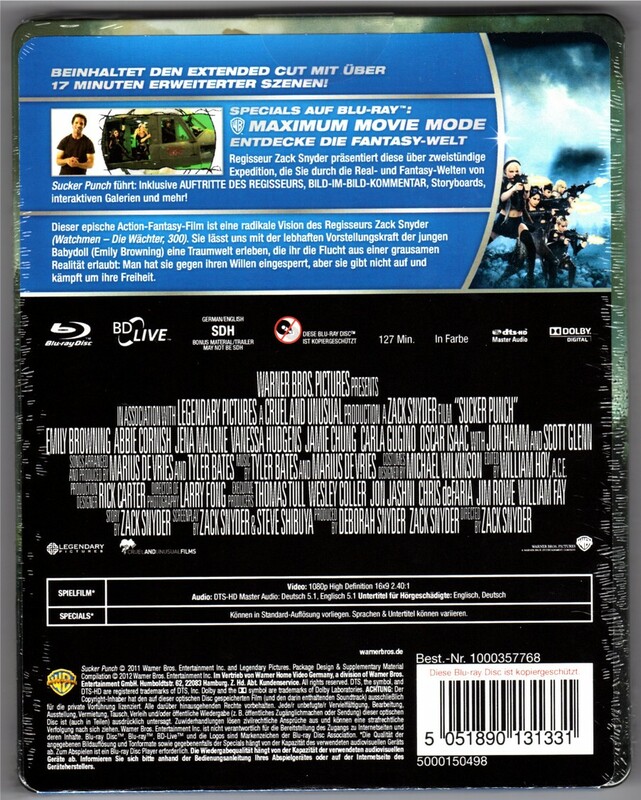 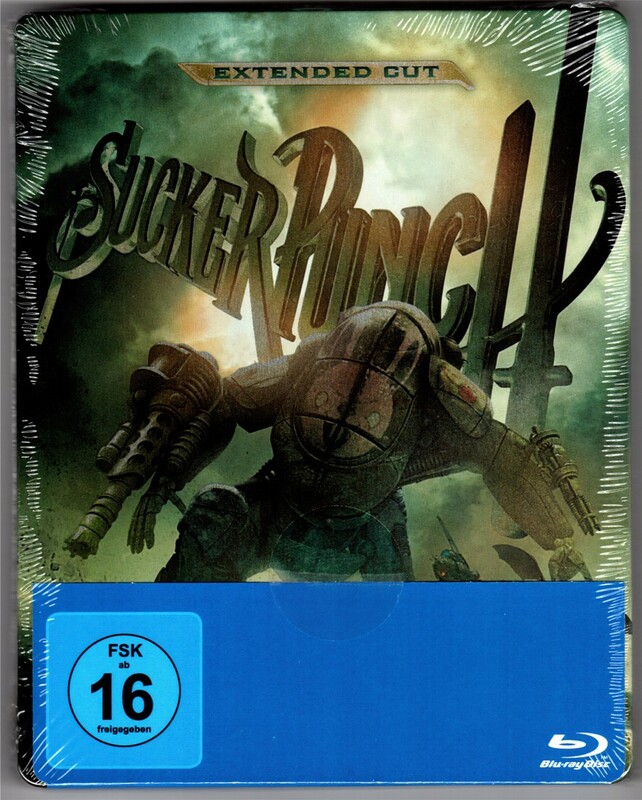 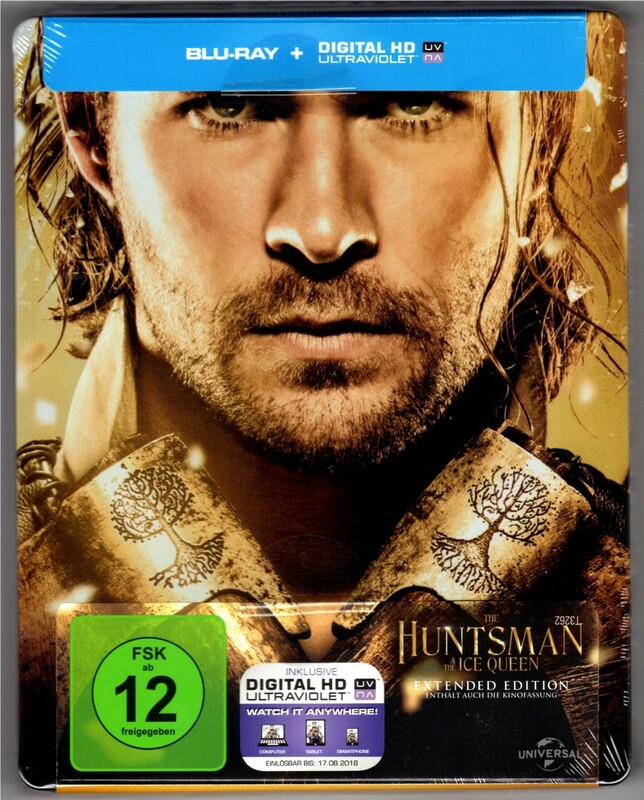 FSK-Logo ist nur auf dem Schuber, nicht auf dem Steelbook. 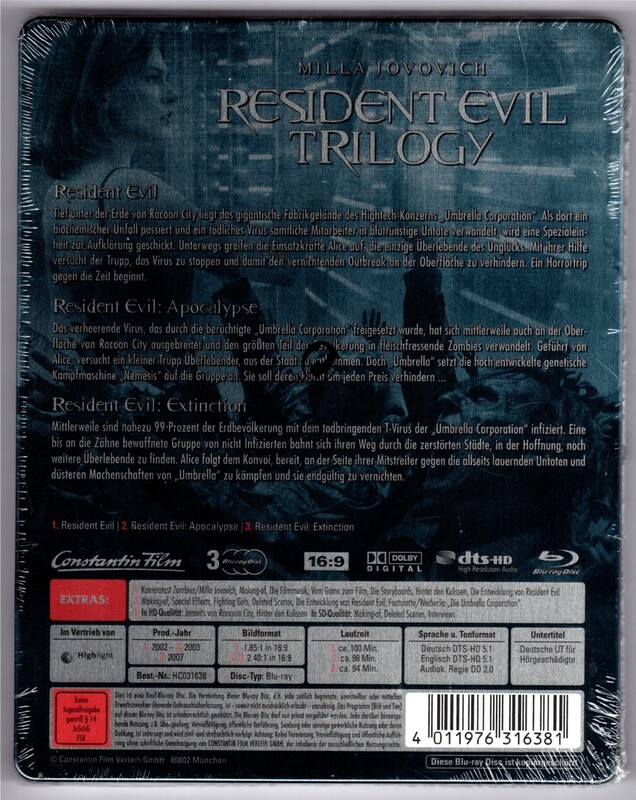 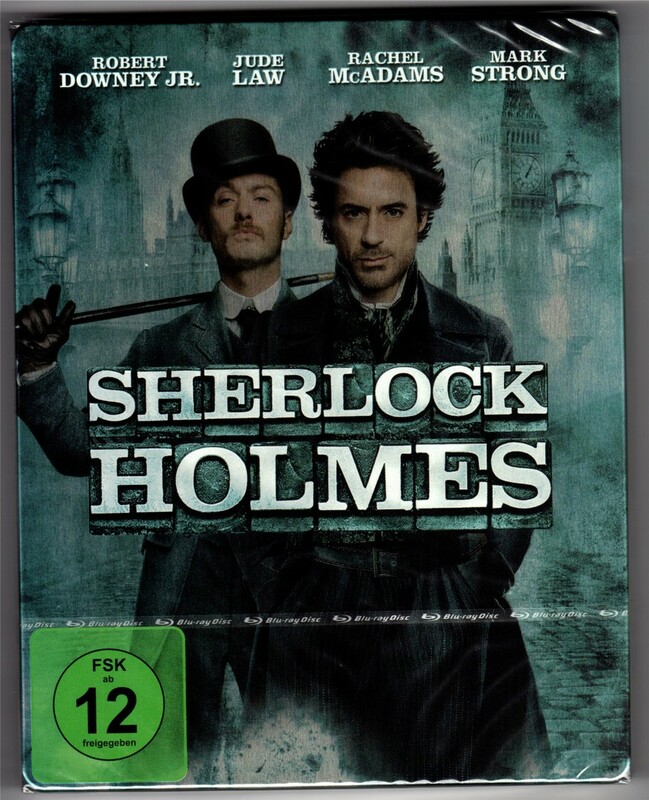 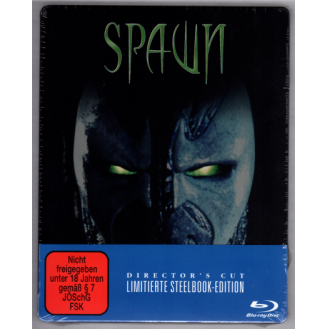 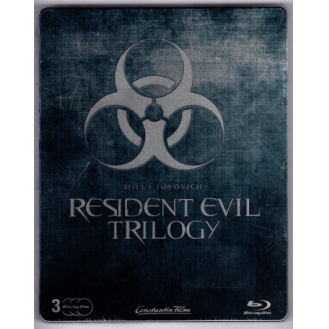 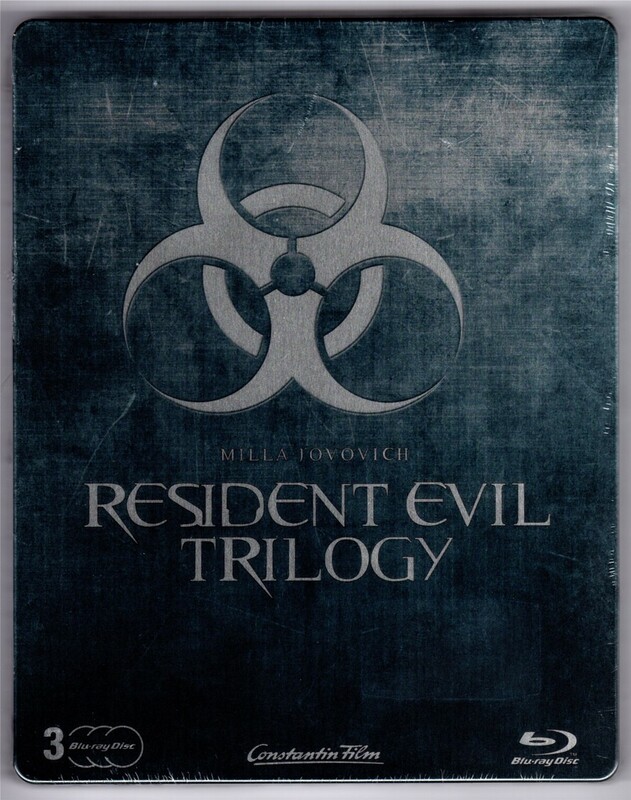 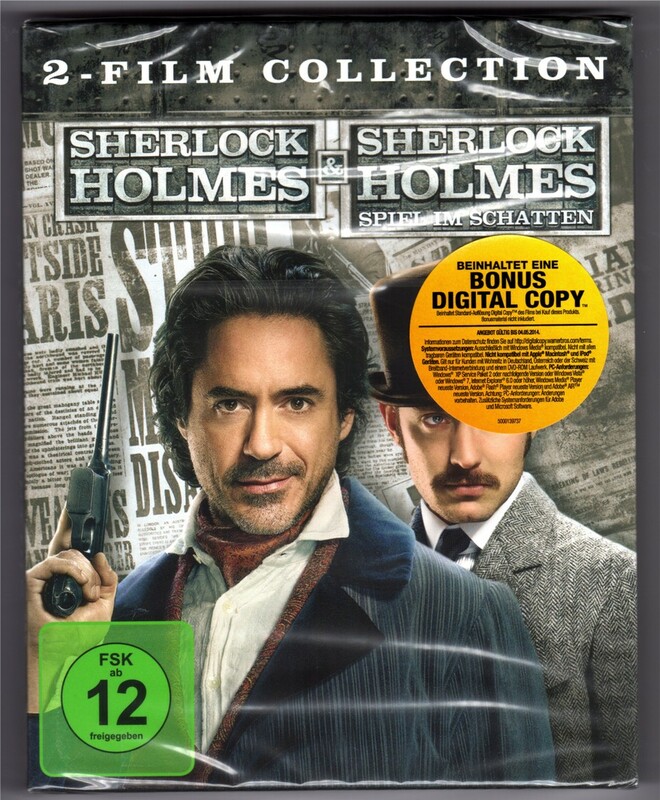 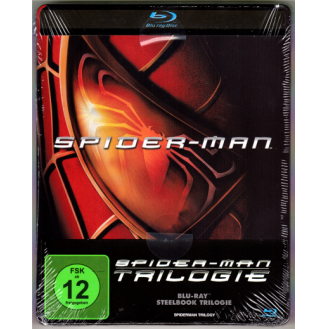 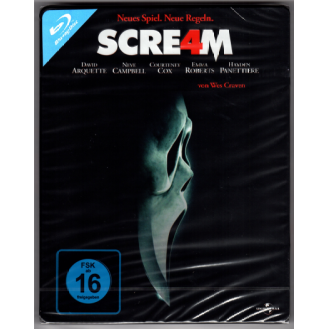 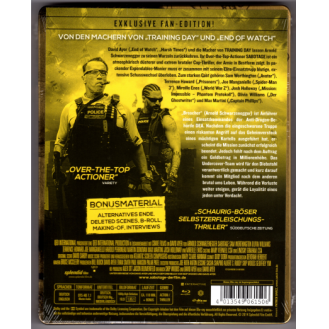 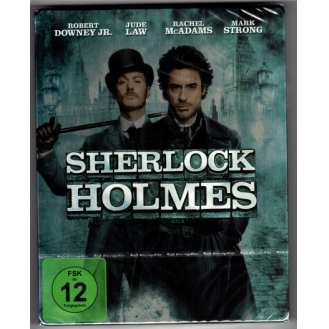 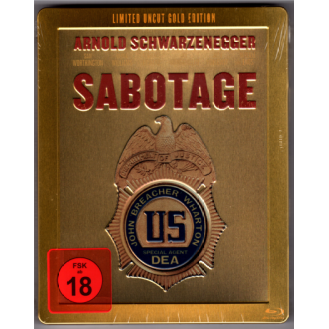 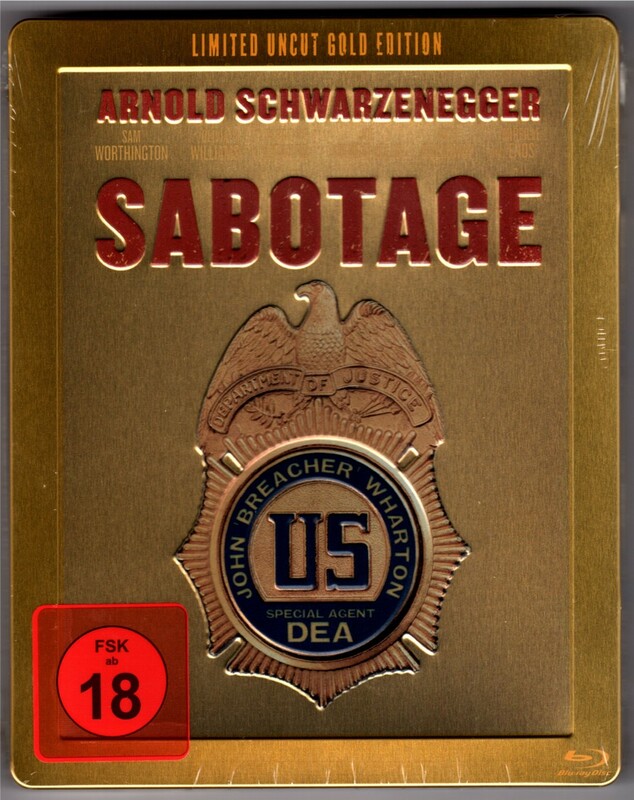 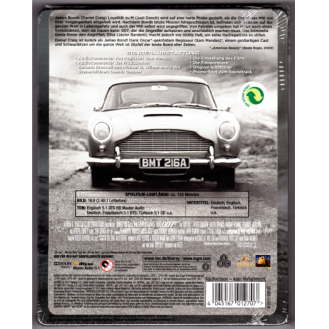 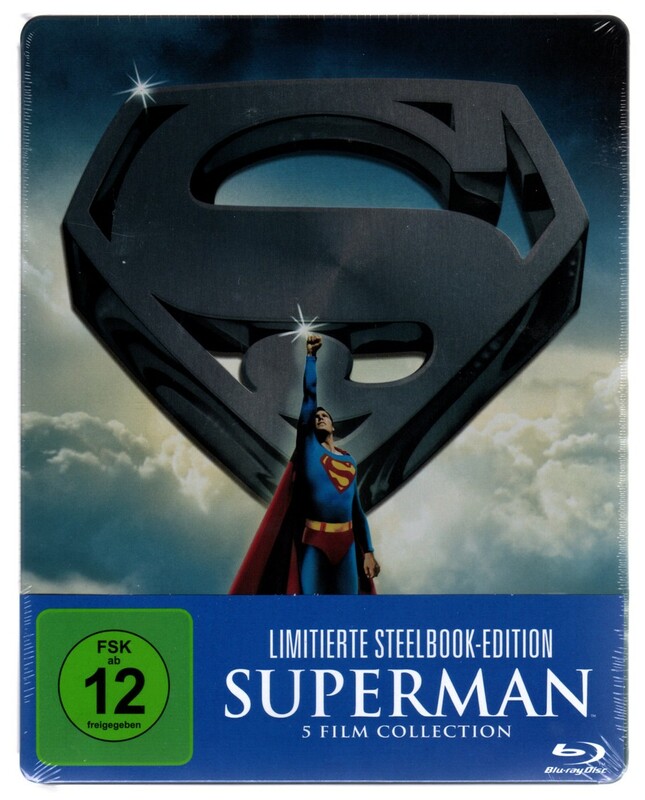 / Rating-Logo is on the Slipcase, not on the Steelbook. 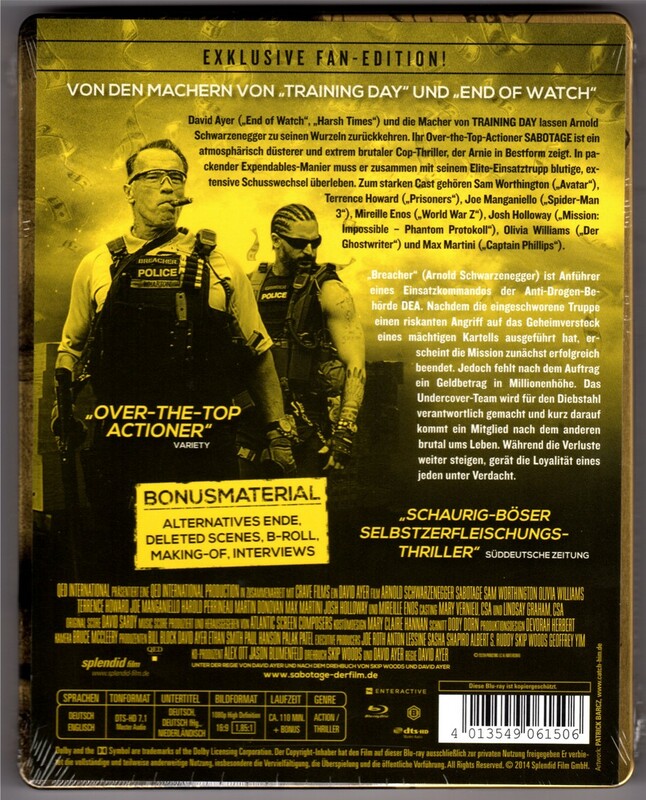 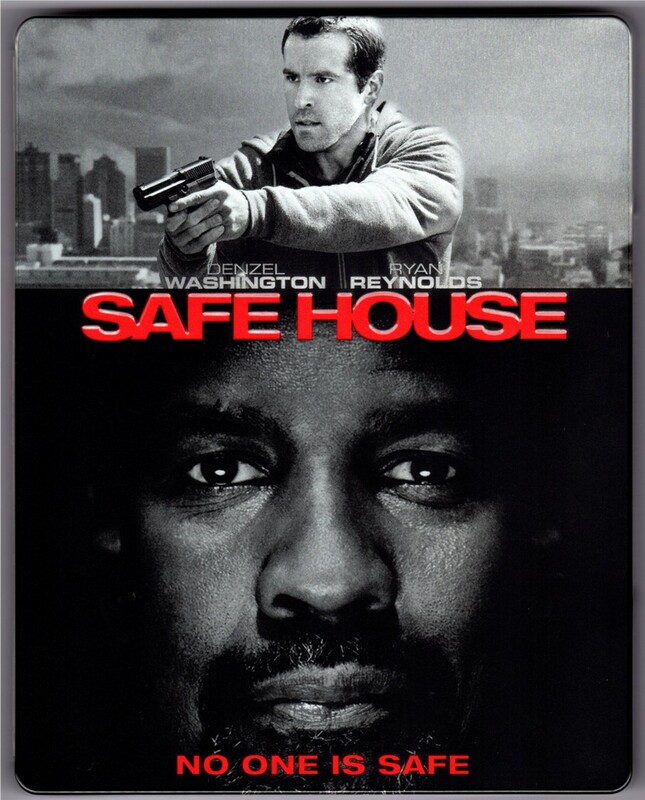 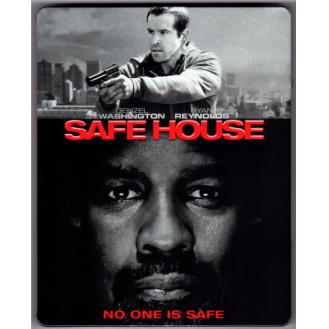 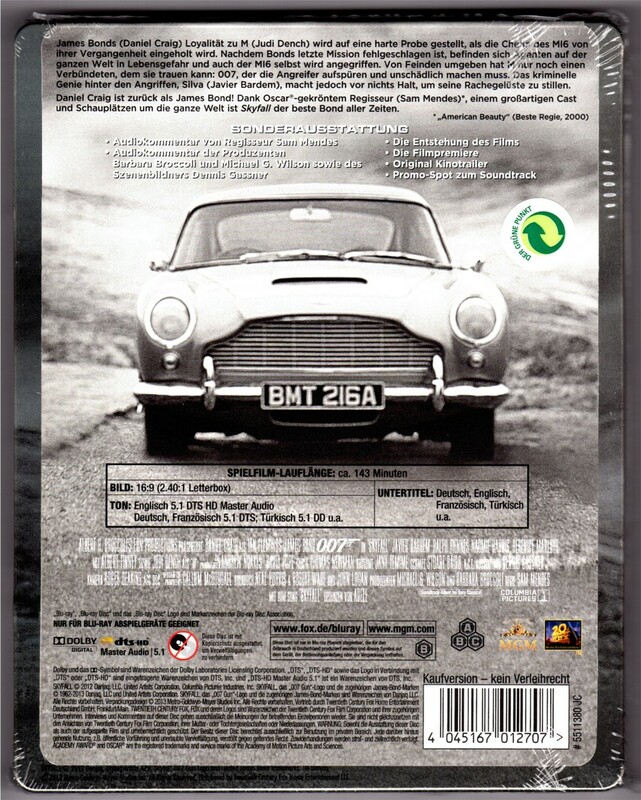 SOLT OUT & OUT OF PRINT! 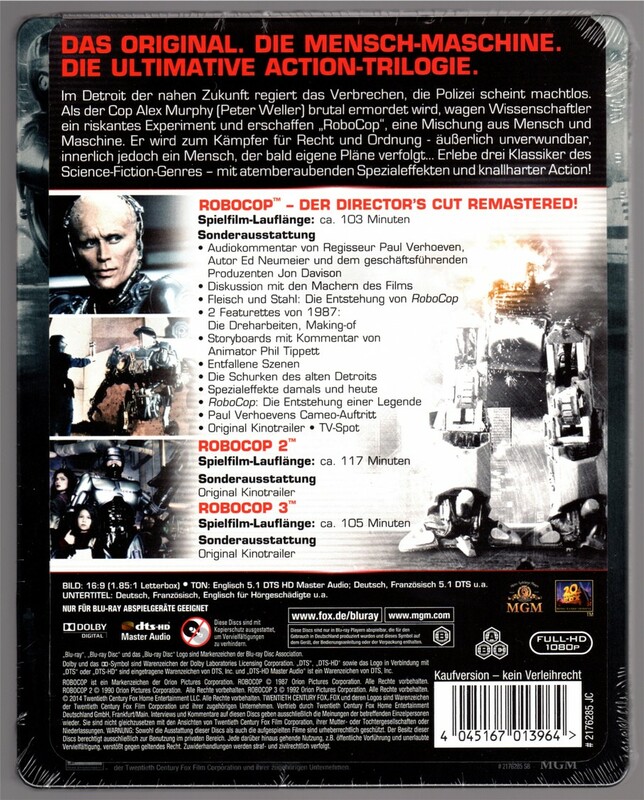 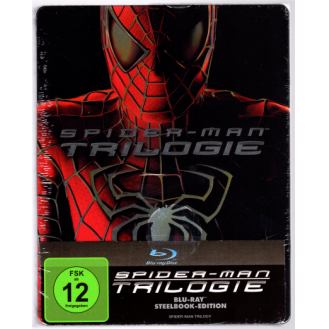 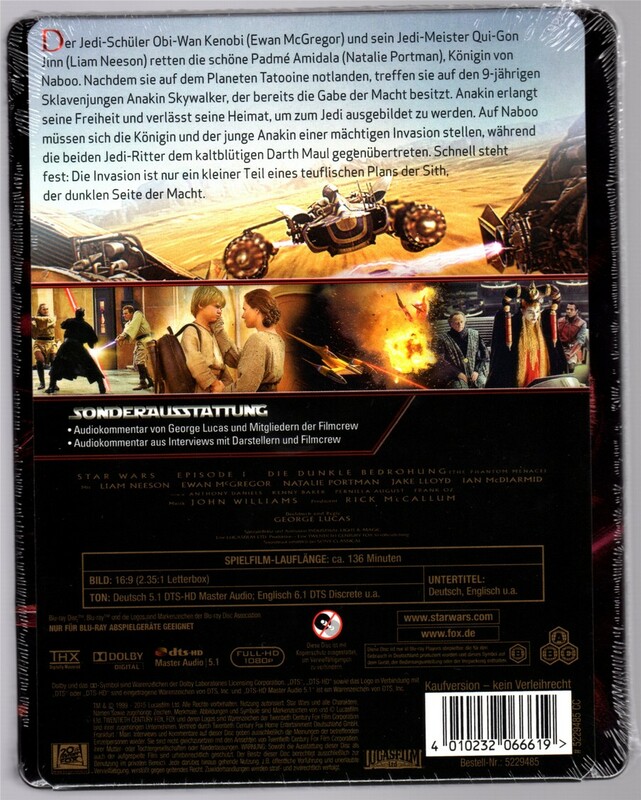 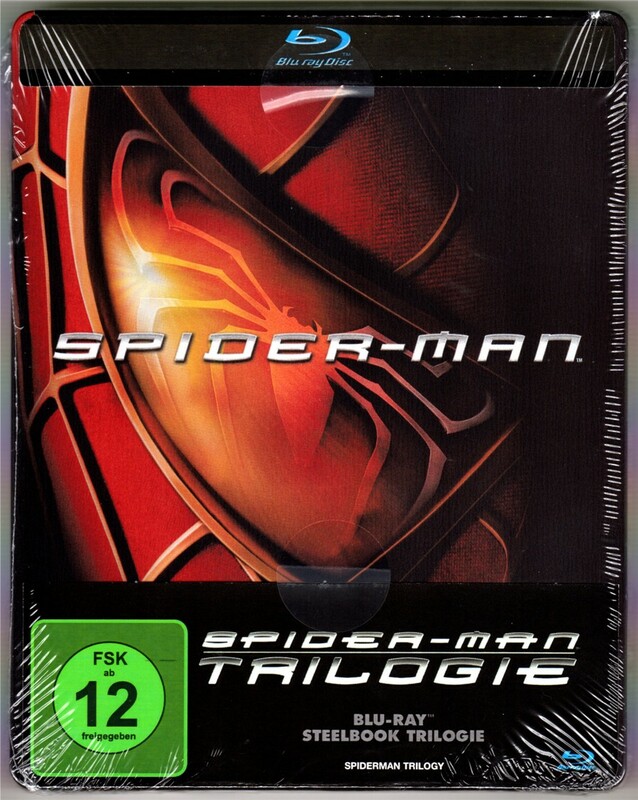 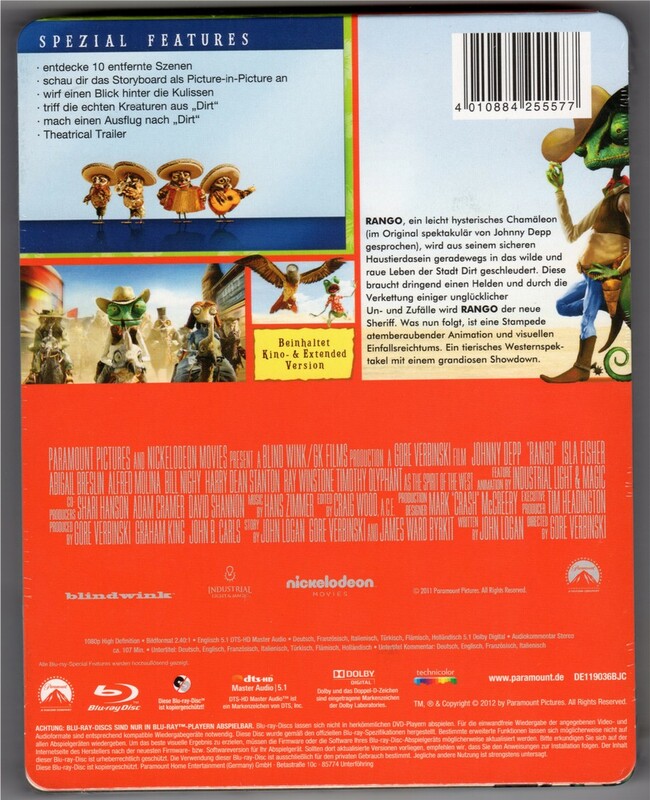 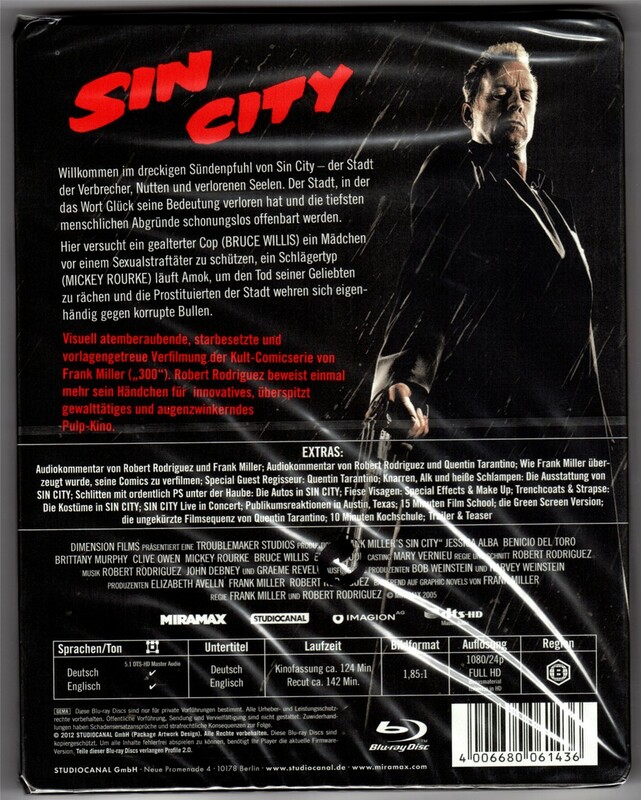 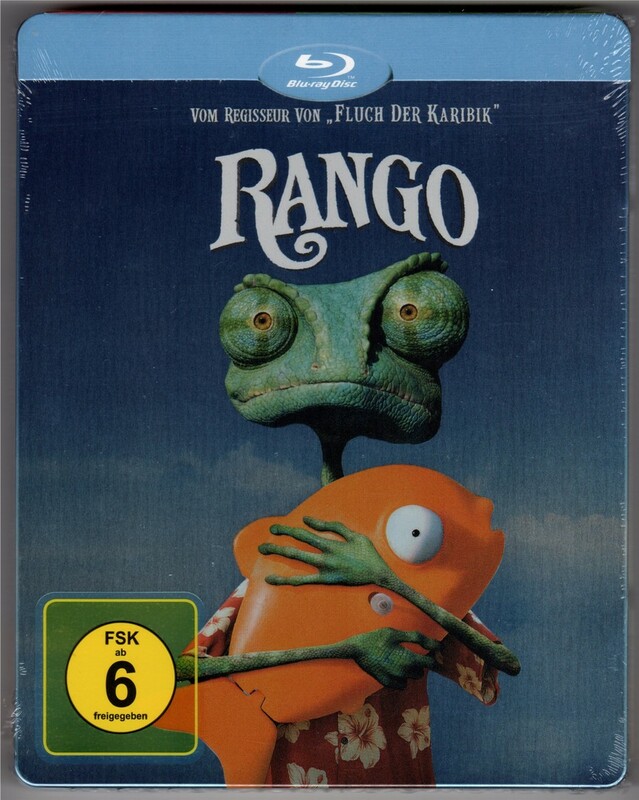 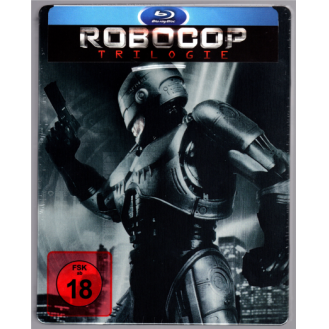 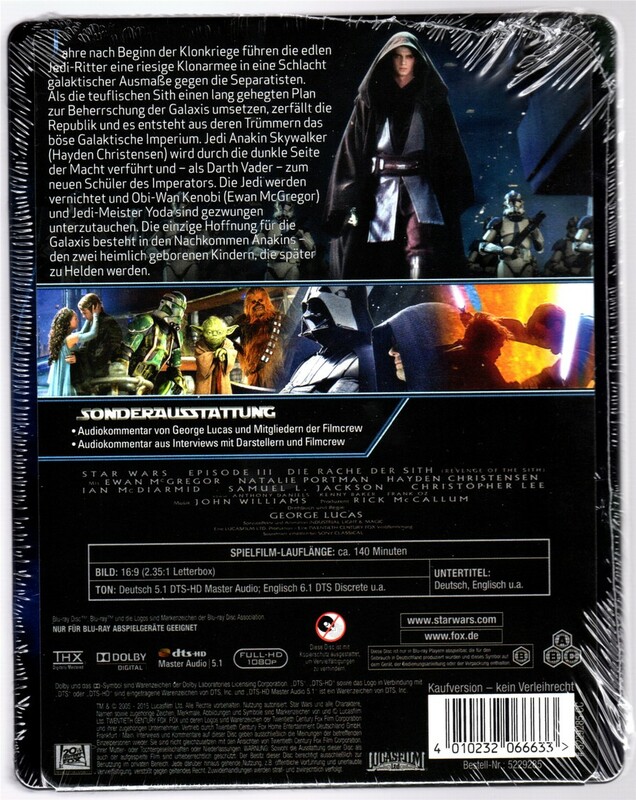 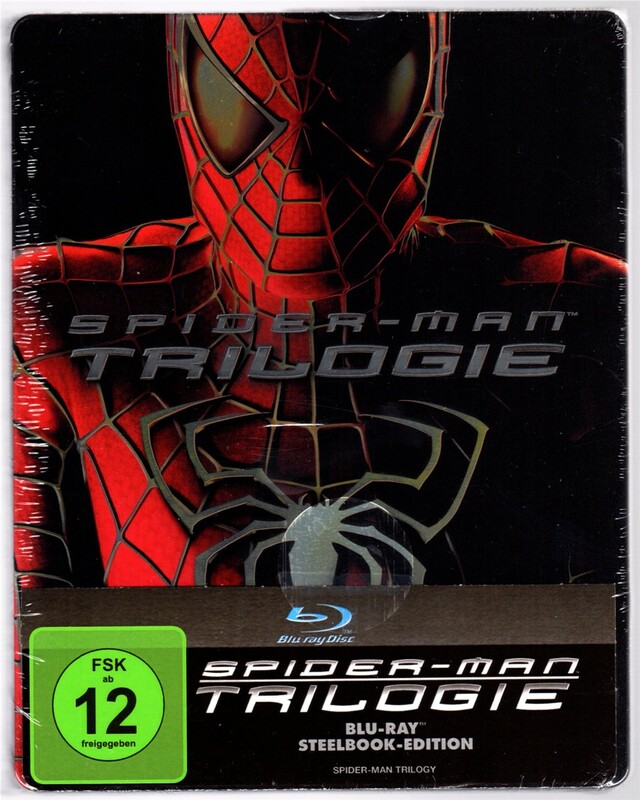 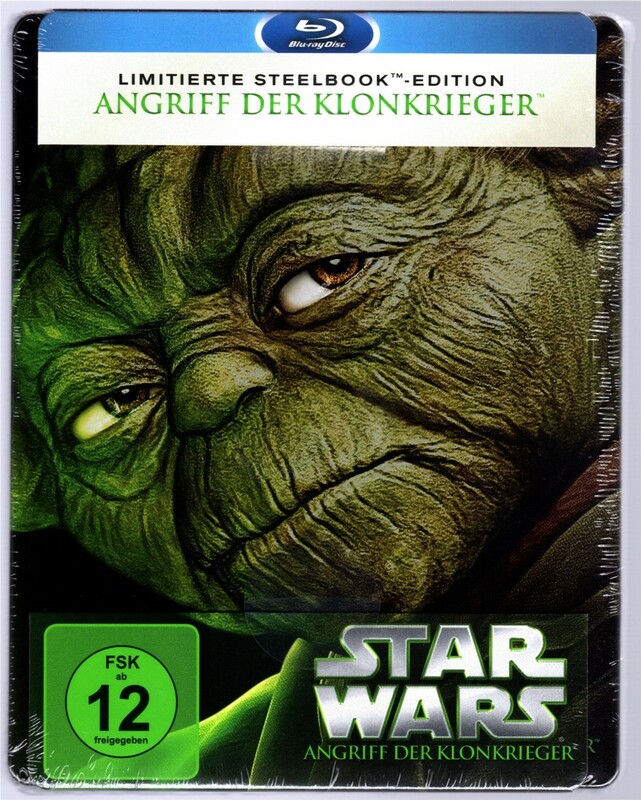 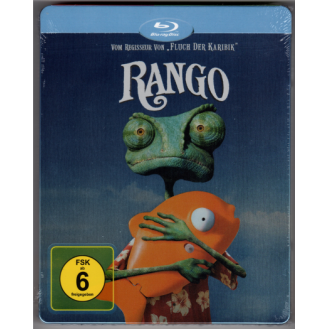 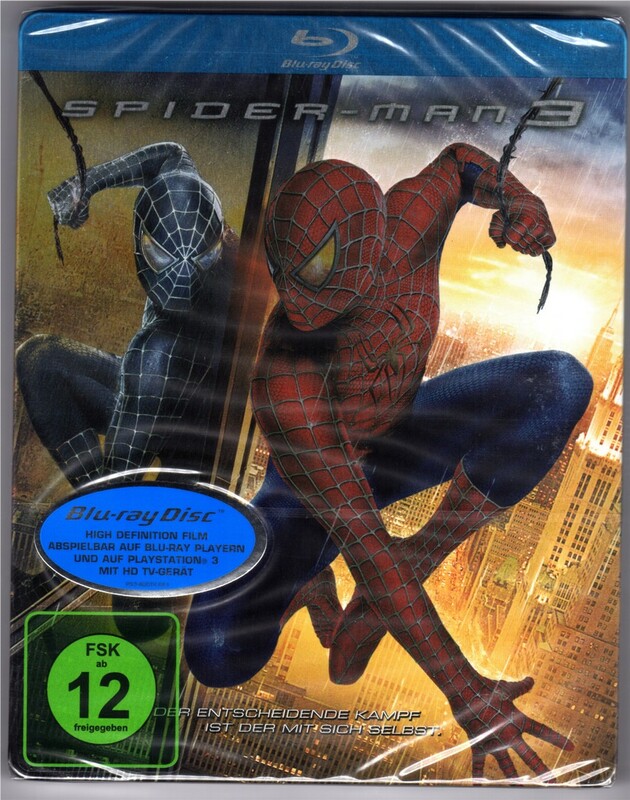 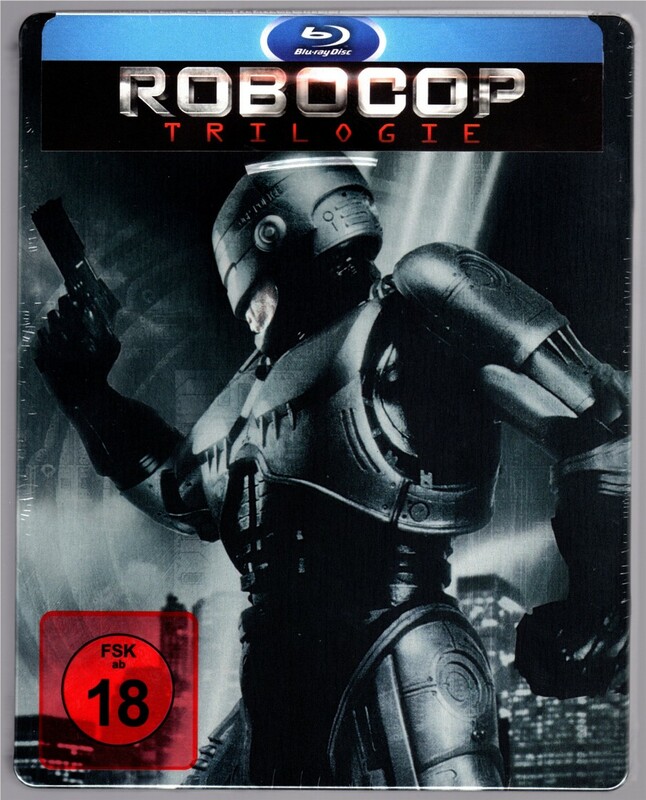 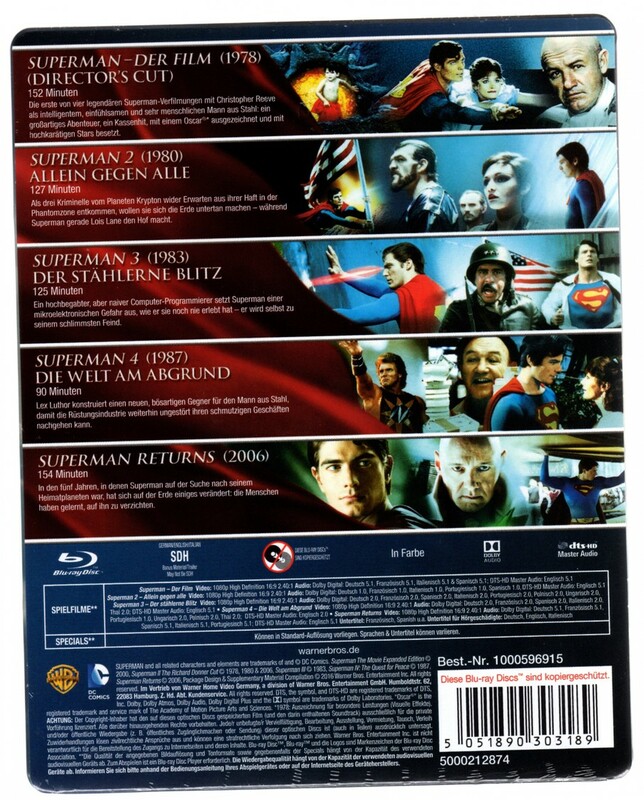 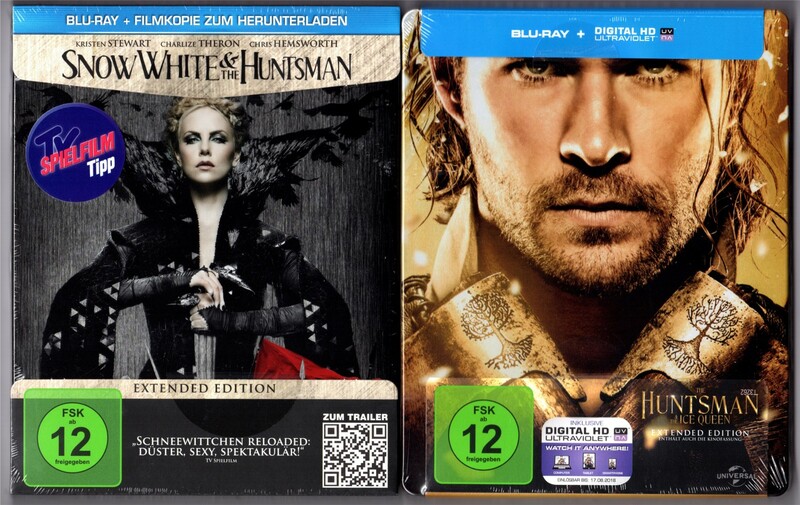 FSK-Logos sind nur auf den J-Cards, nicht auf den Steelbook. 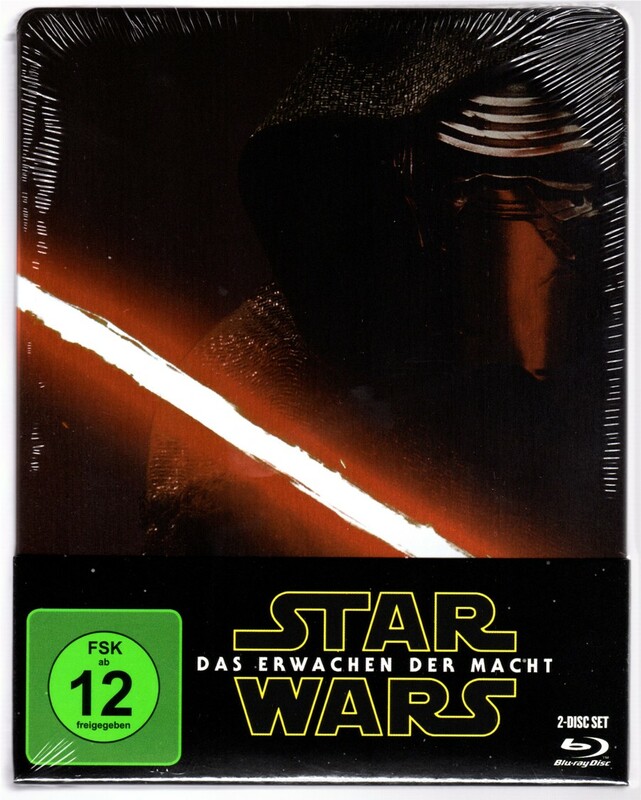 / Rating-Logos are on the J-Cards, not on the Steelbook. 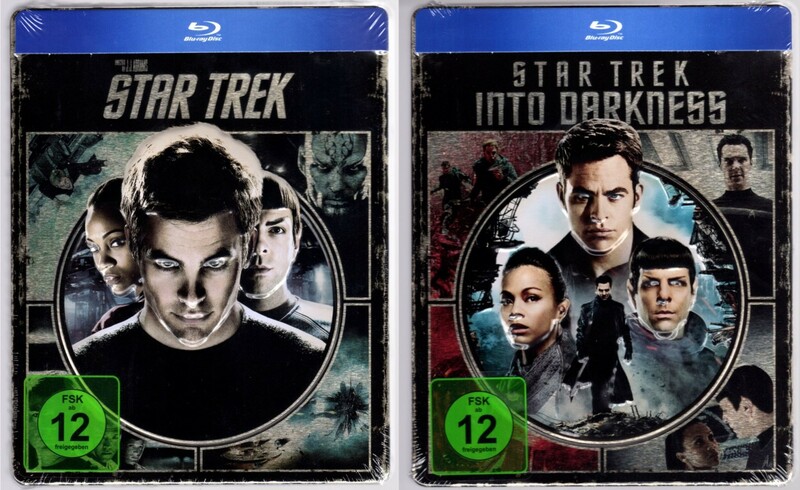 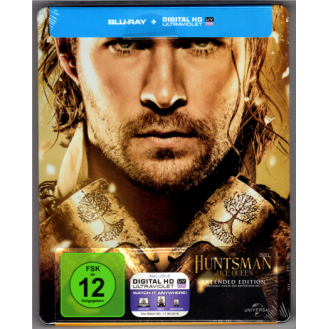 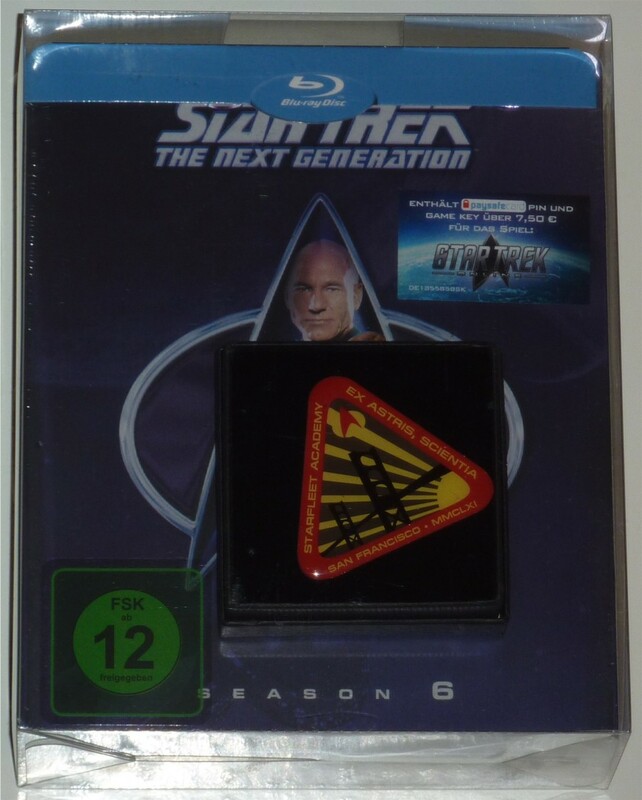 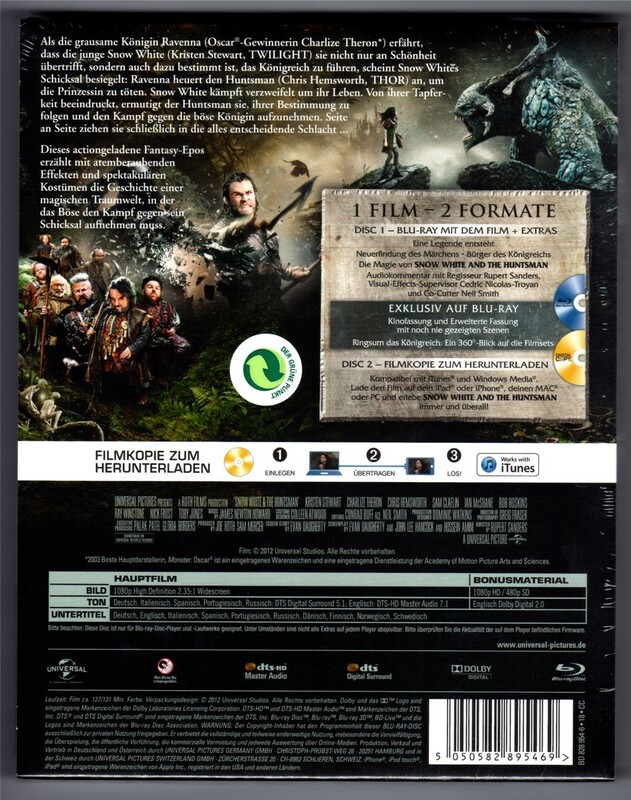 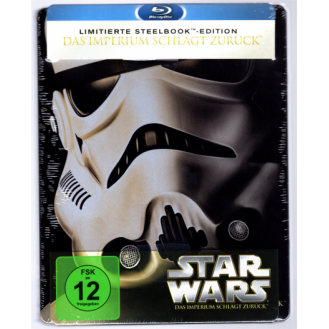 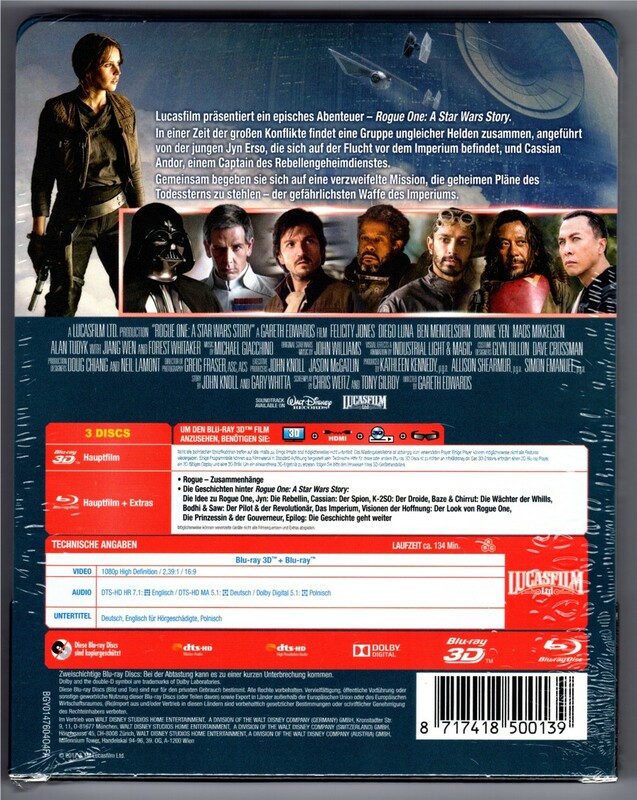 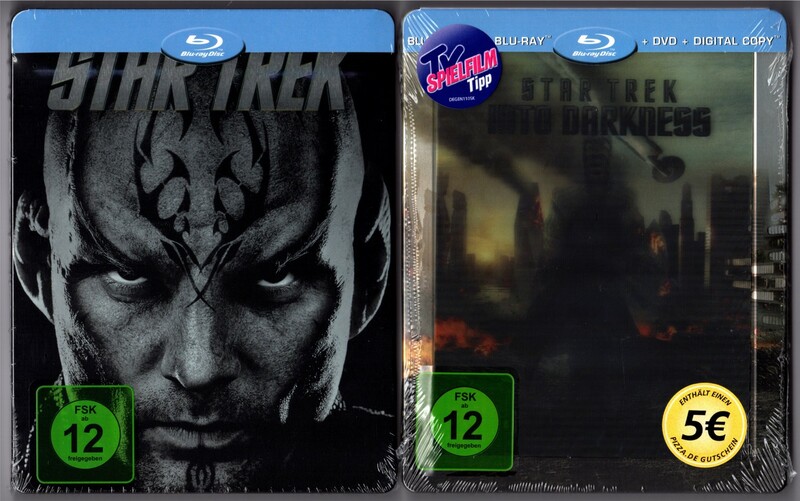 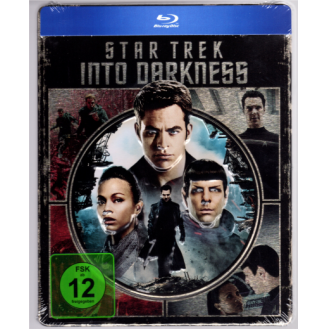 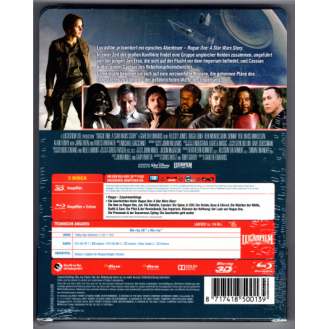 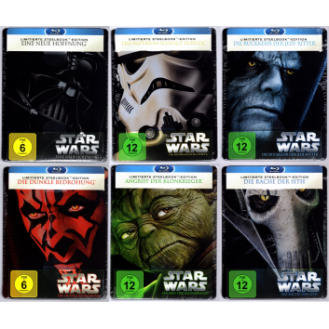 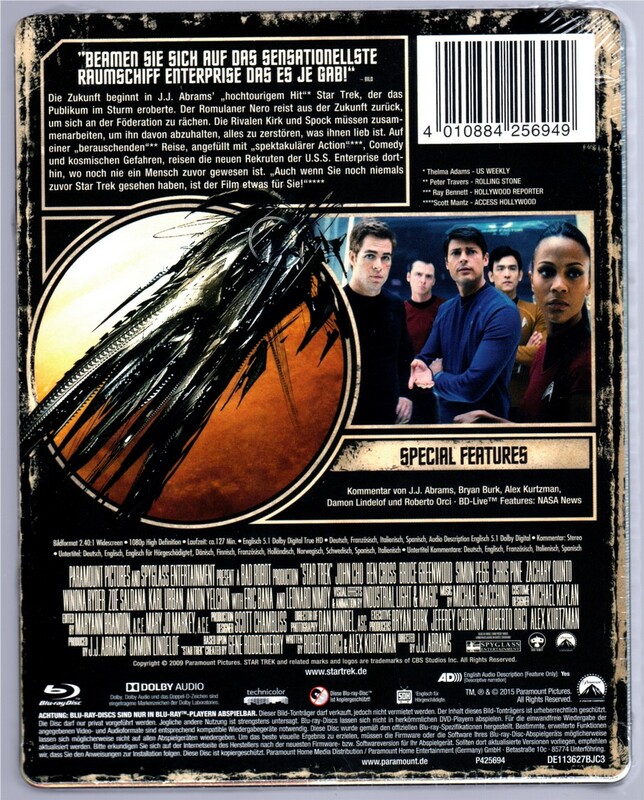 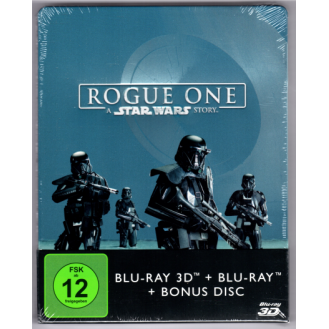 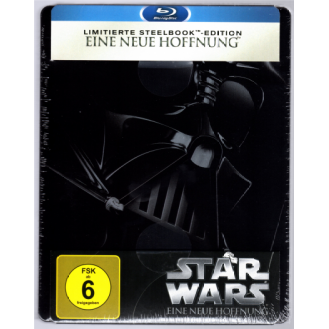 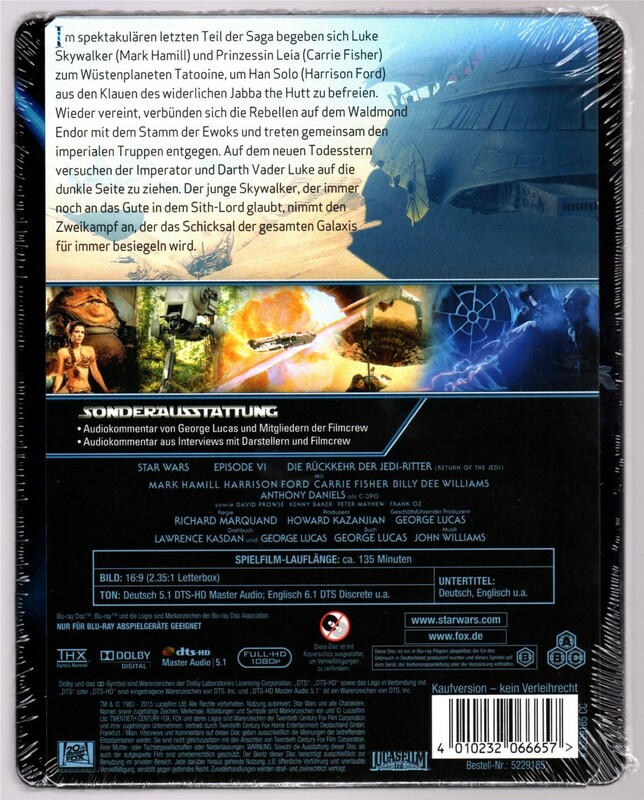 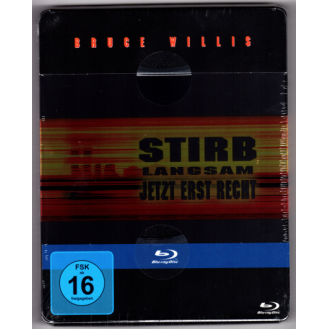 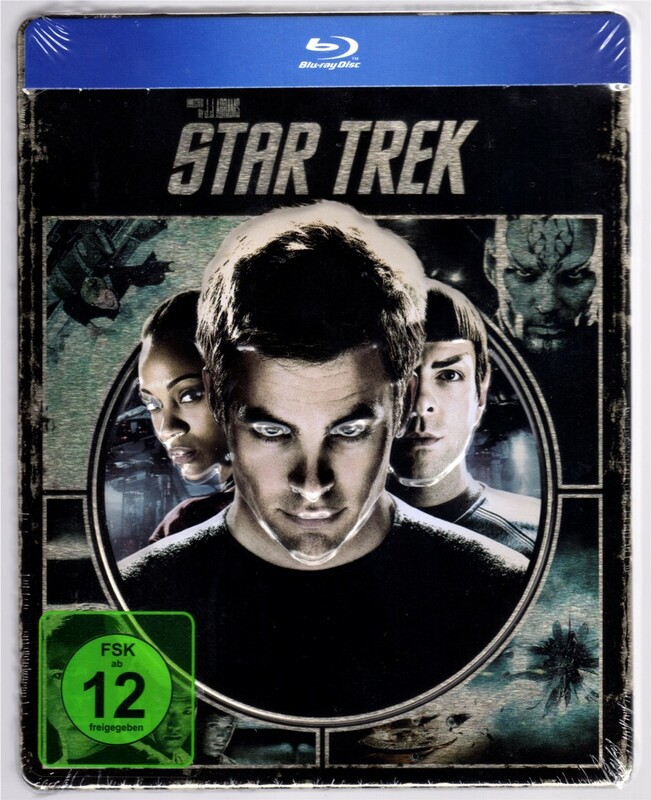 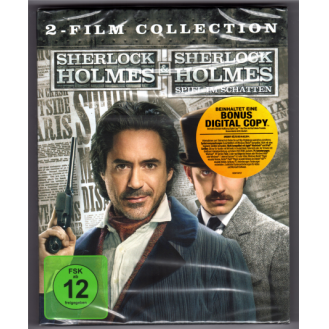 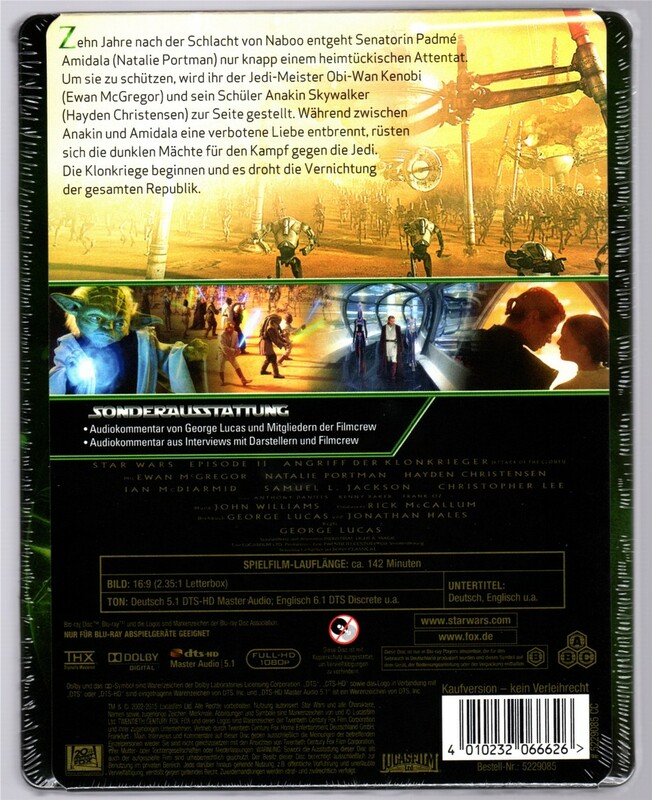 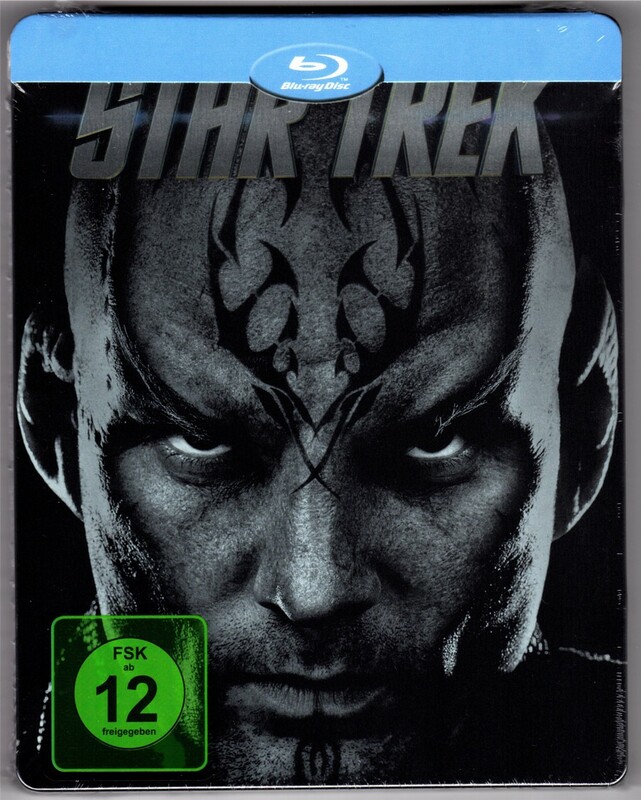 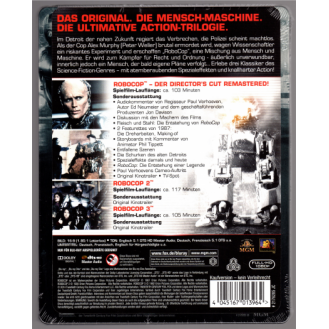 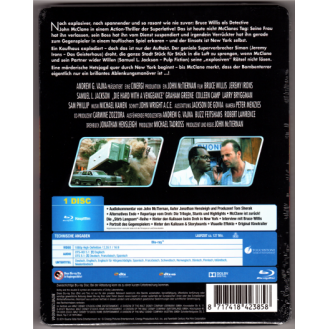 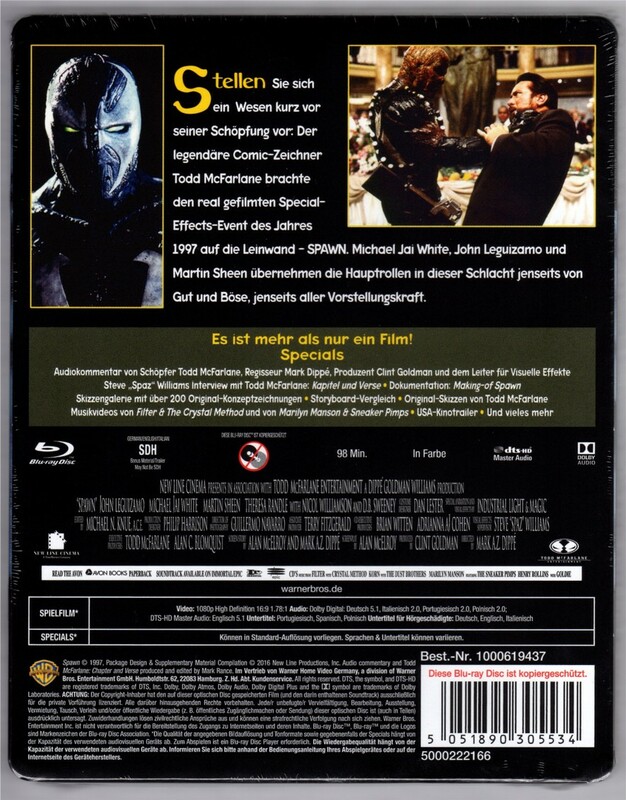 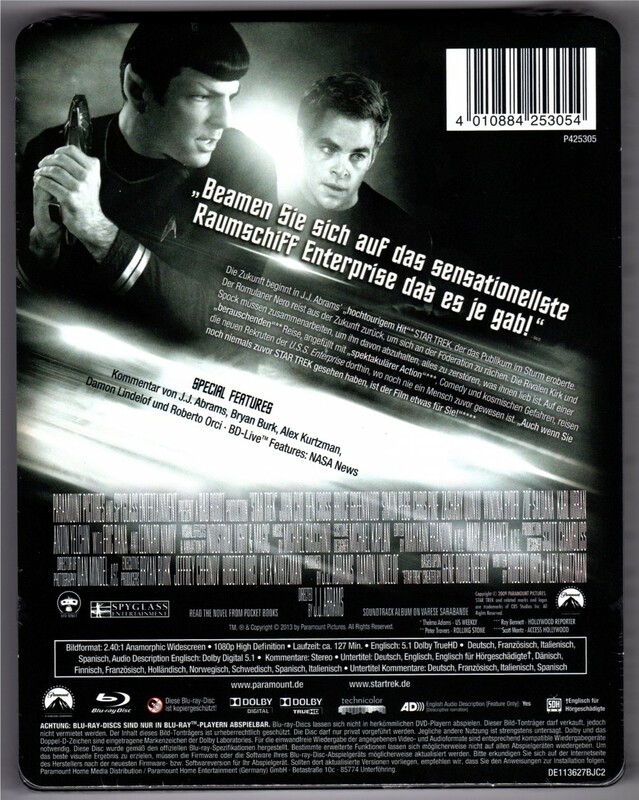 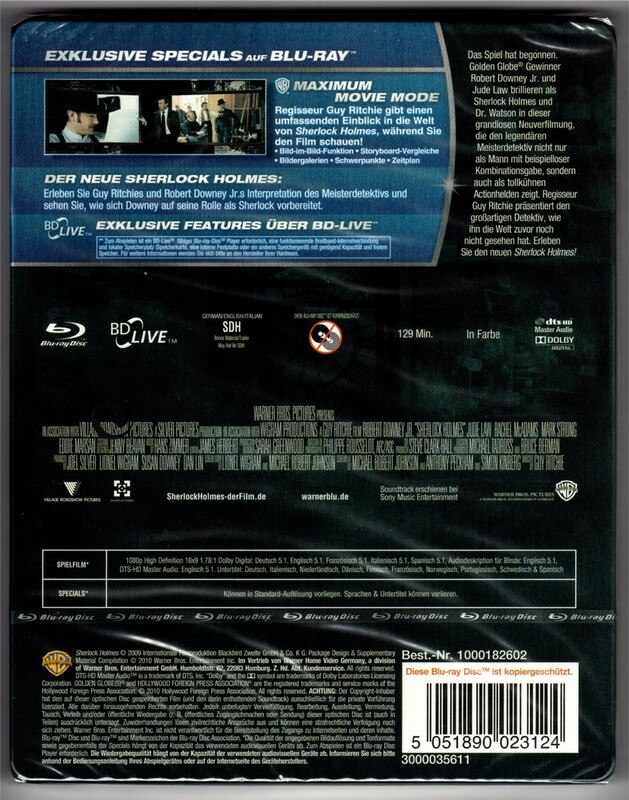 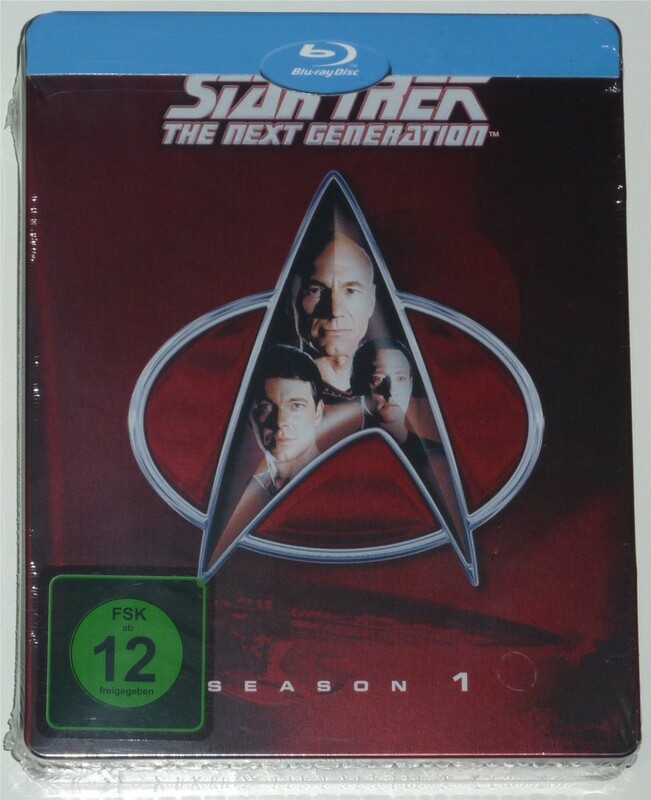 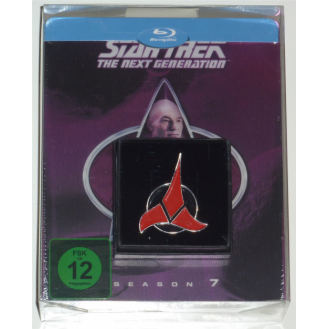 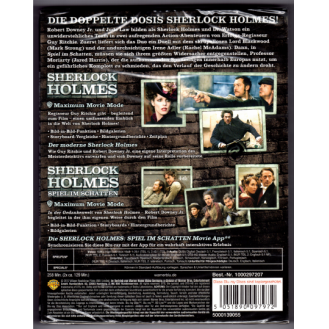 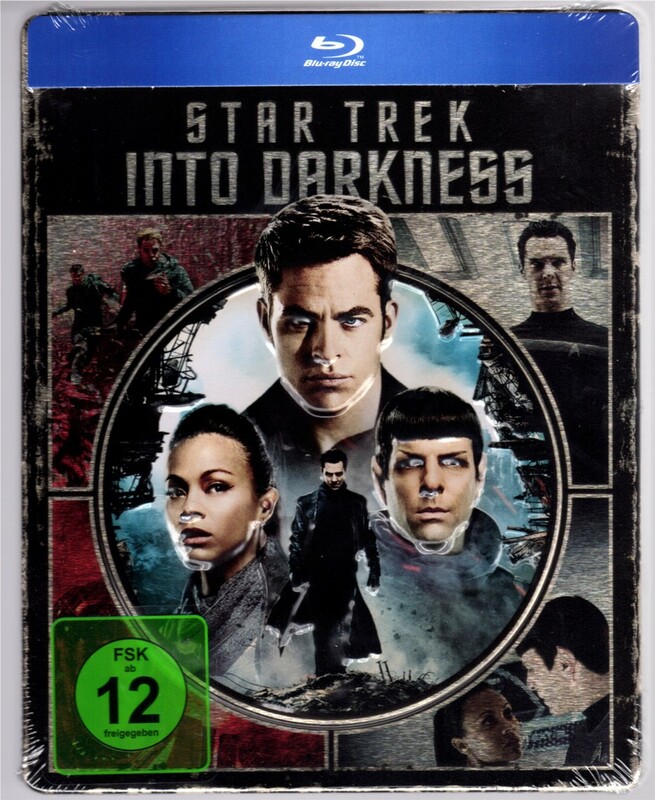 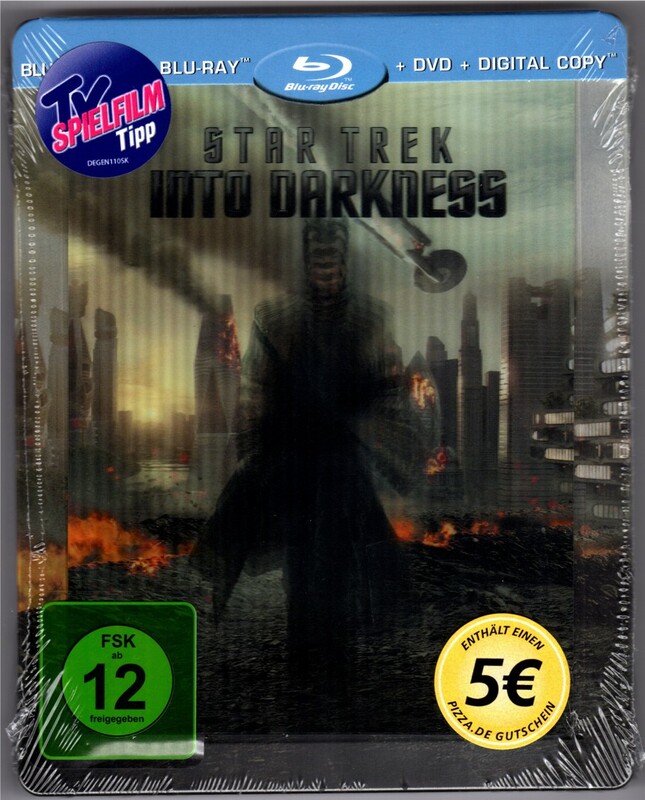 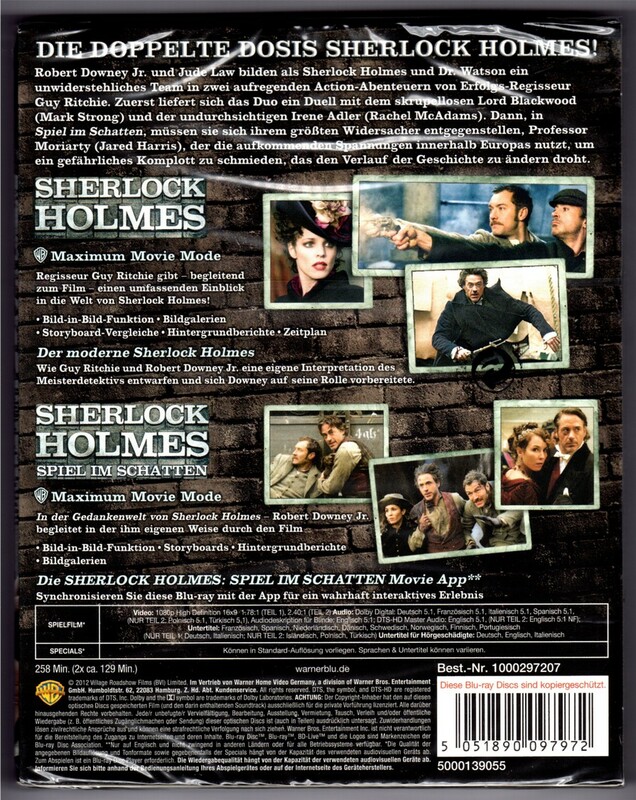 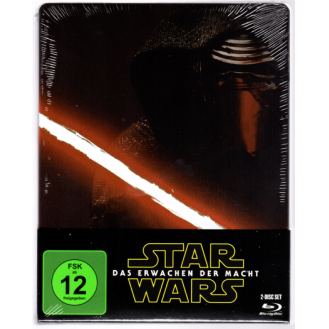 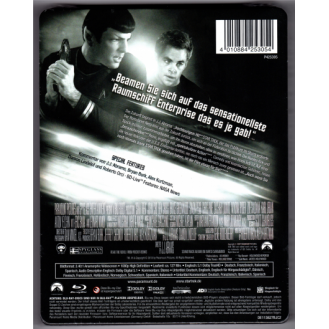 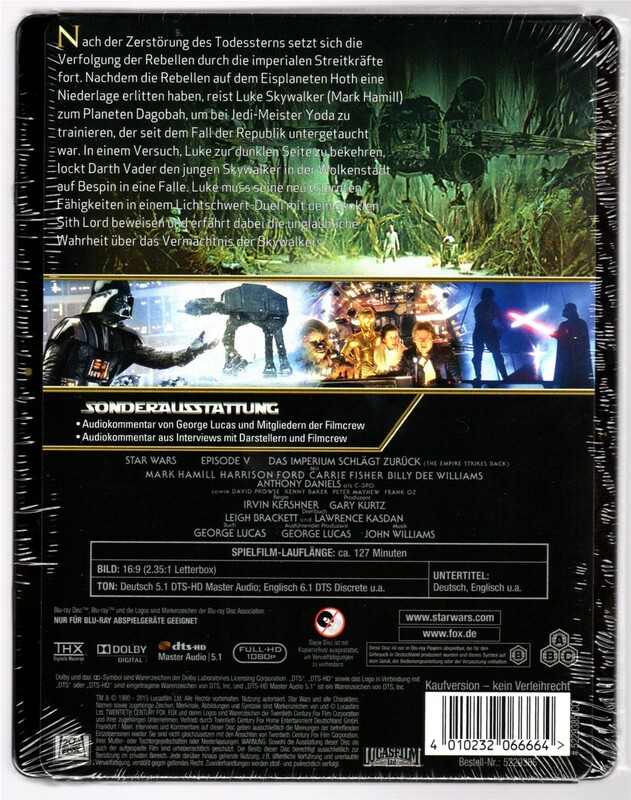 Star Trek 2: Media Markt Exclusive mit Lenticular-Magnet! 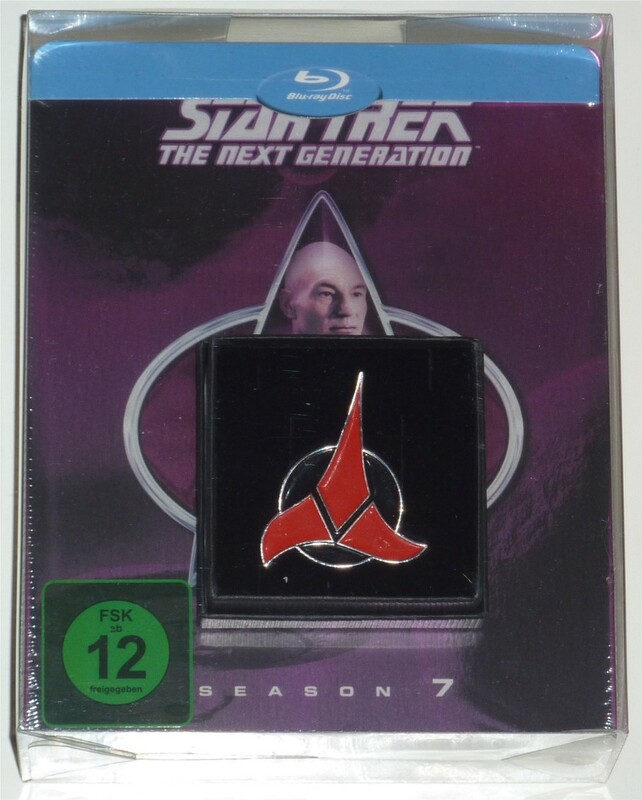 mit Exclusive Star Trek Pin! 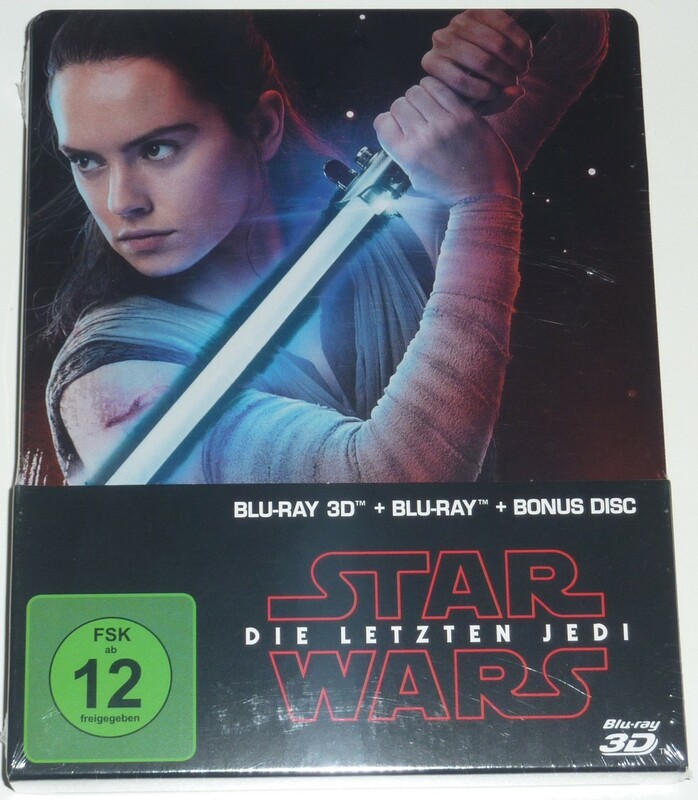 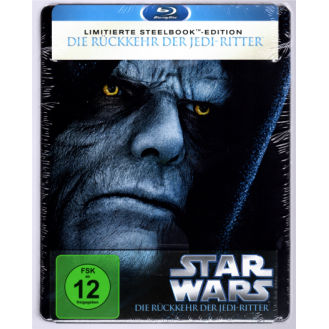 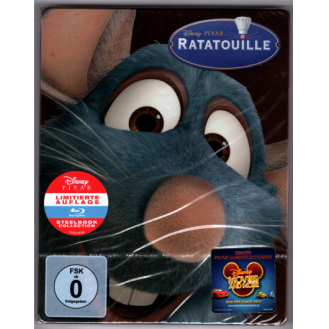 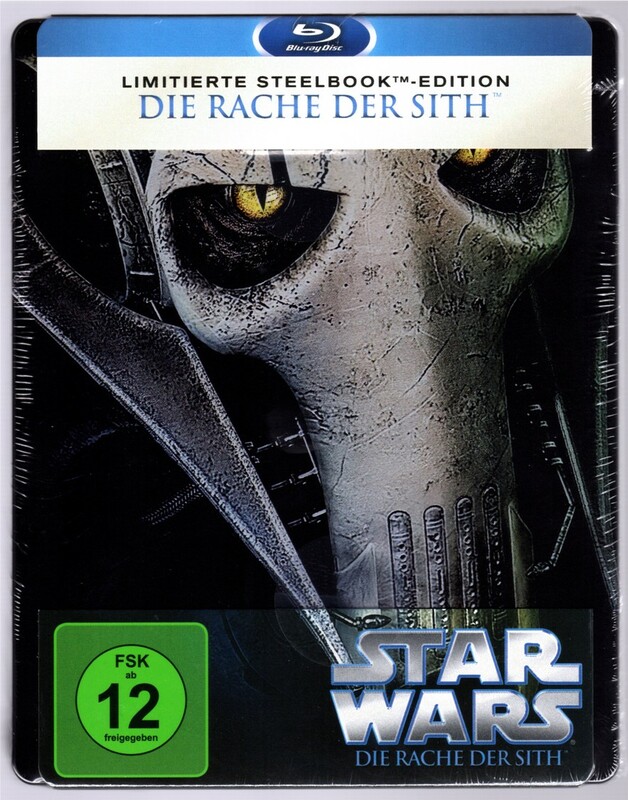 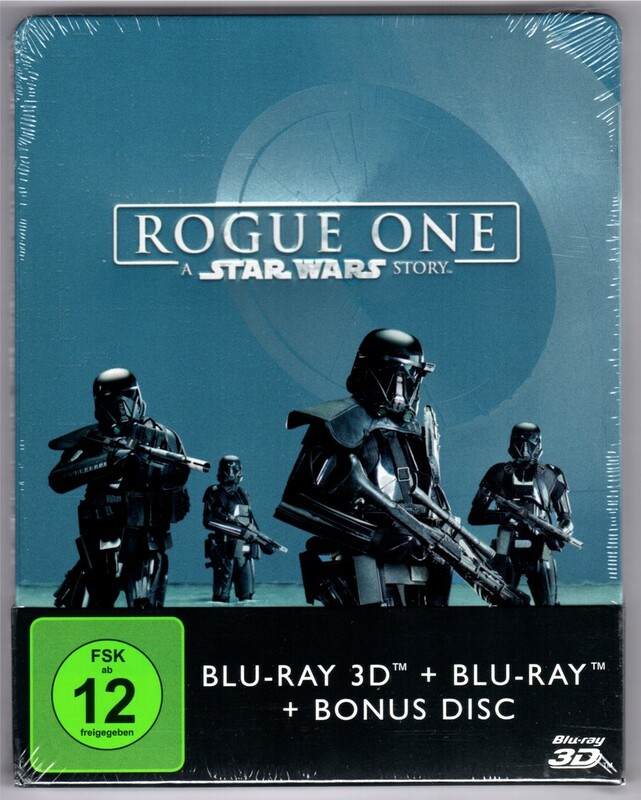 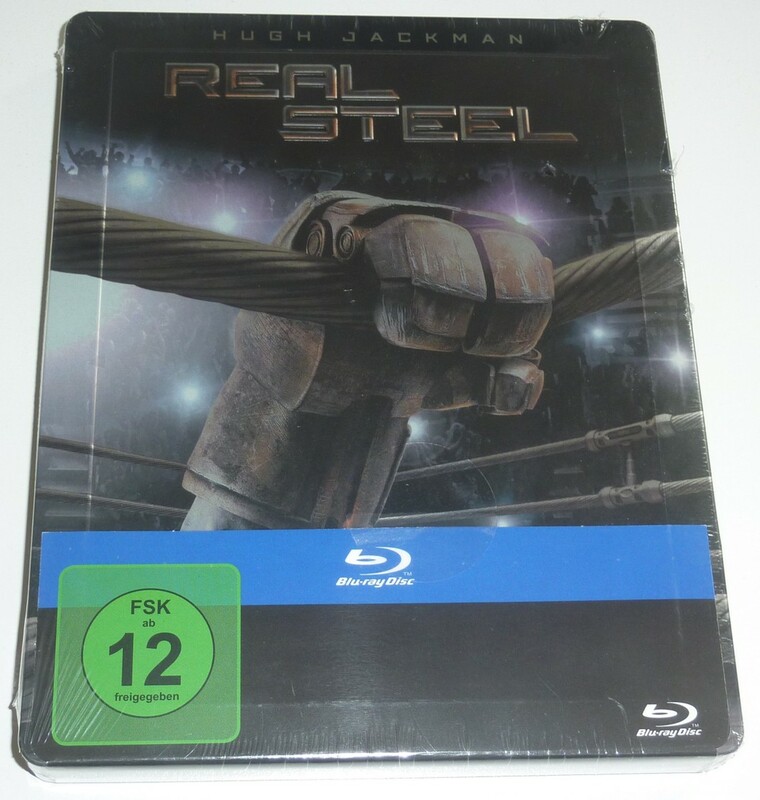 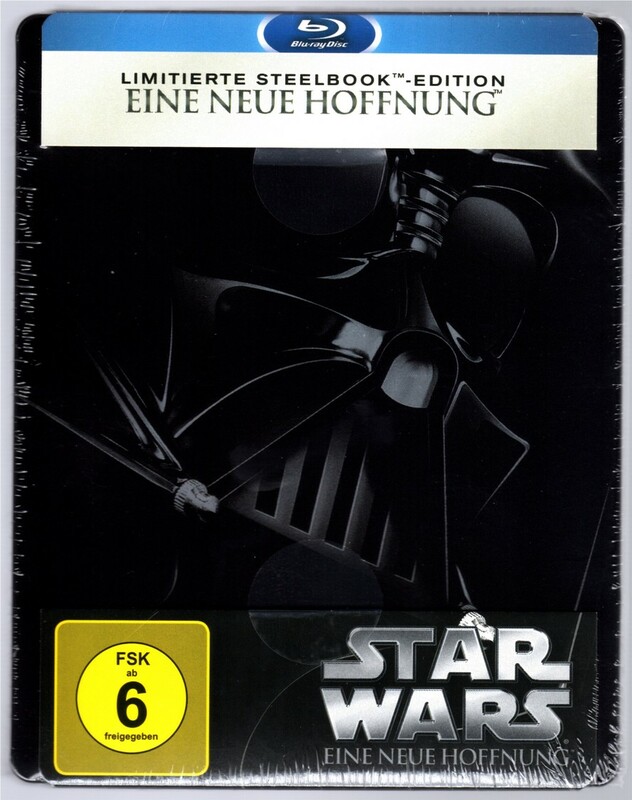 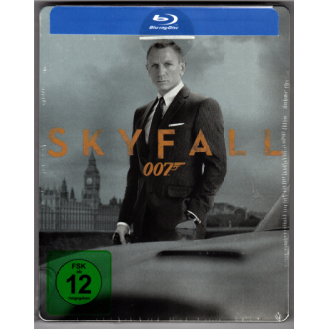 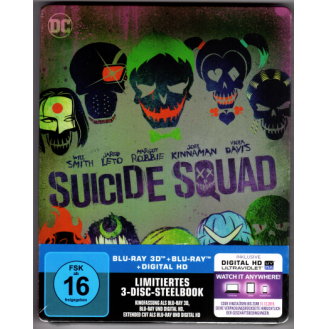 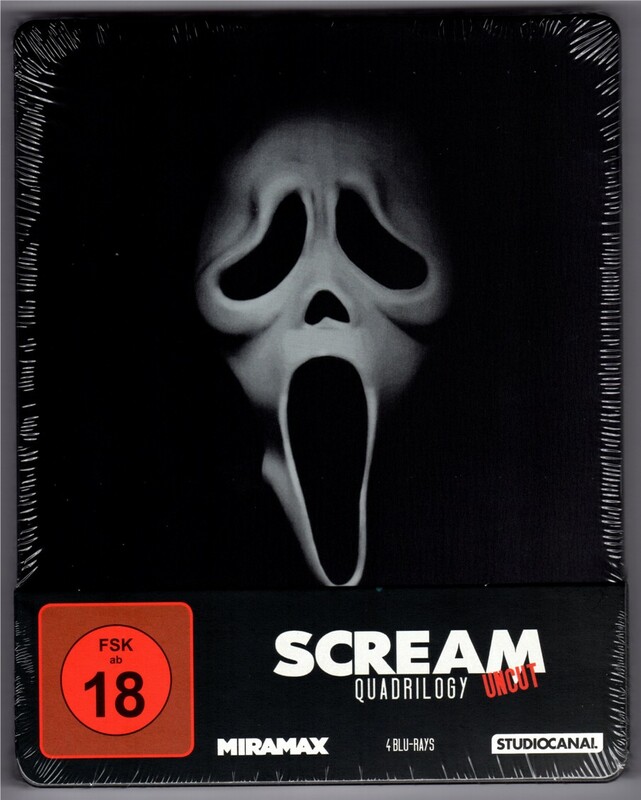 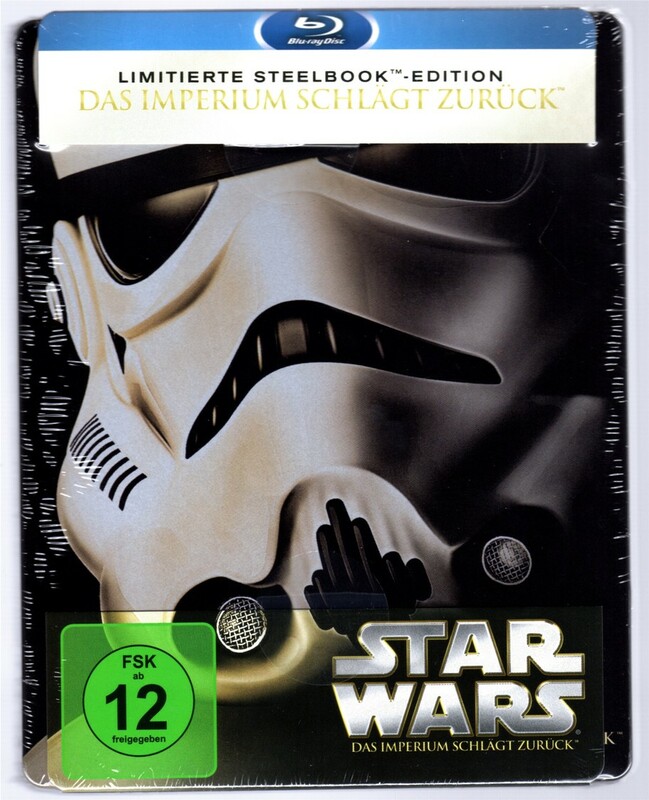 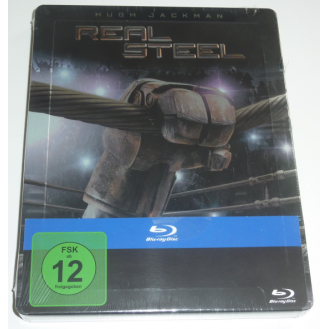 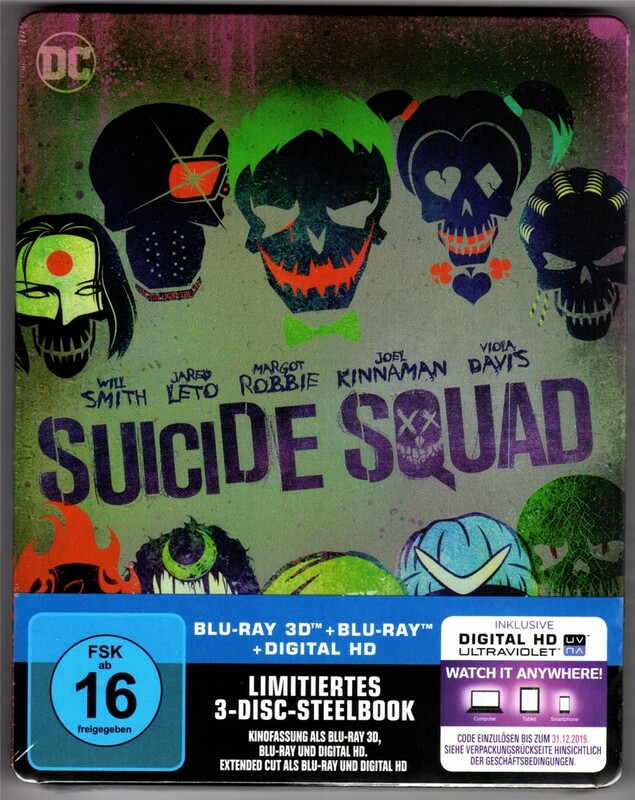 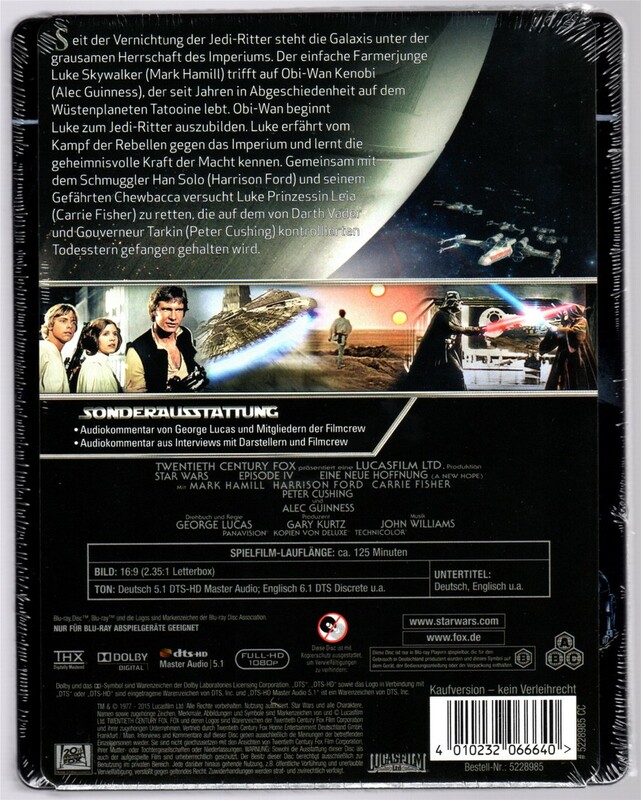 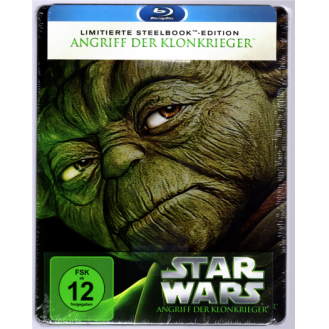 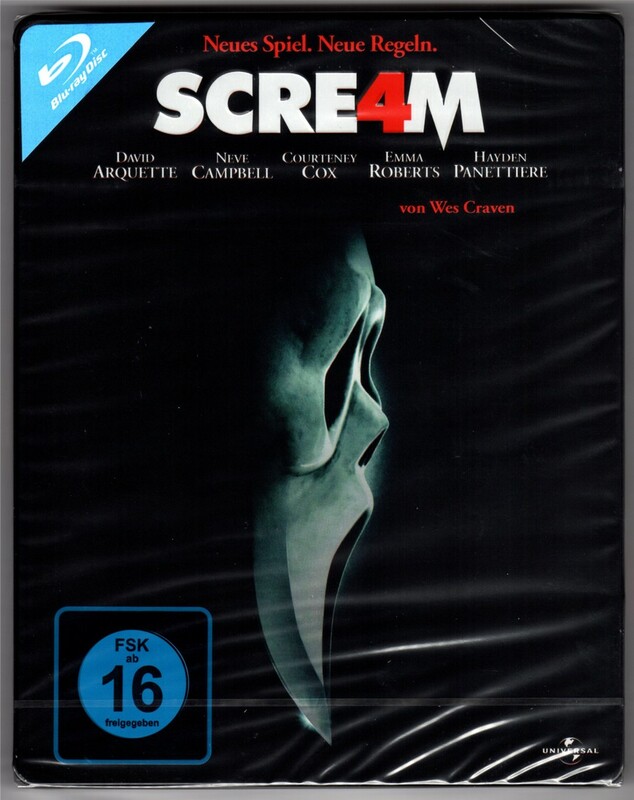 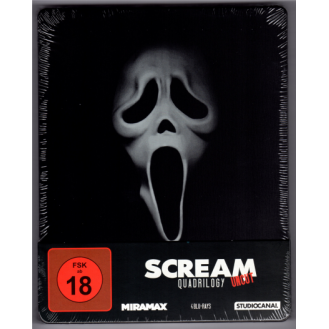 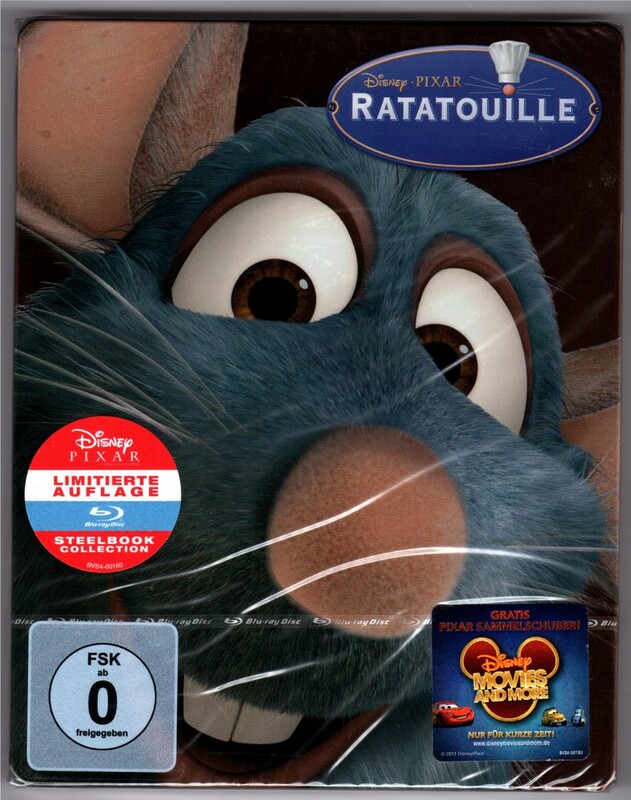 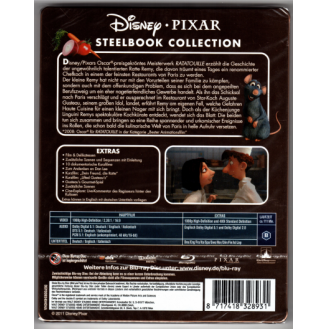 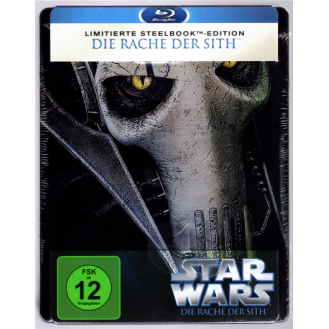 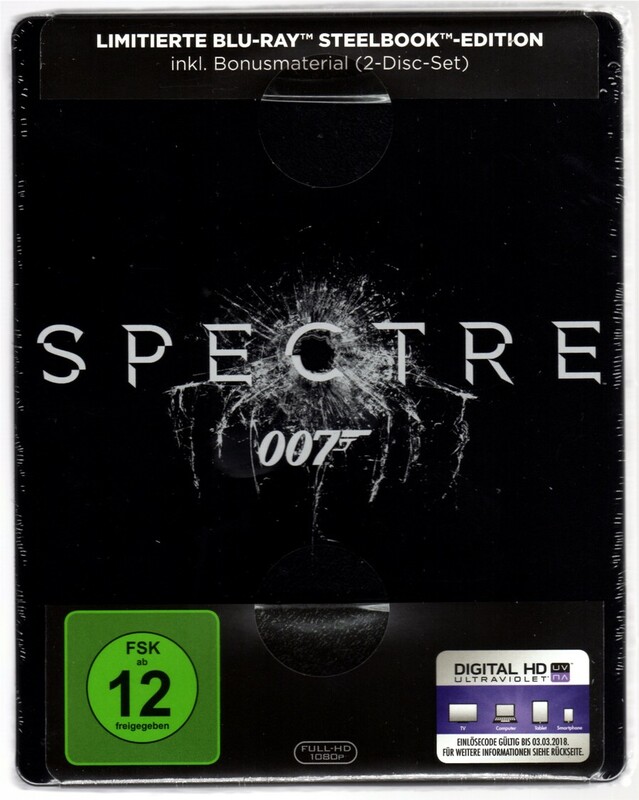 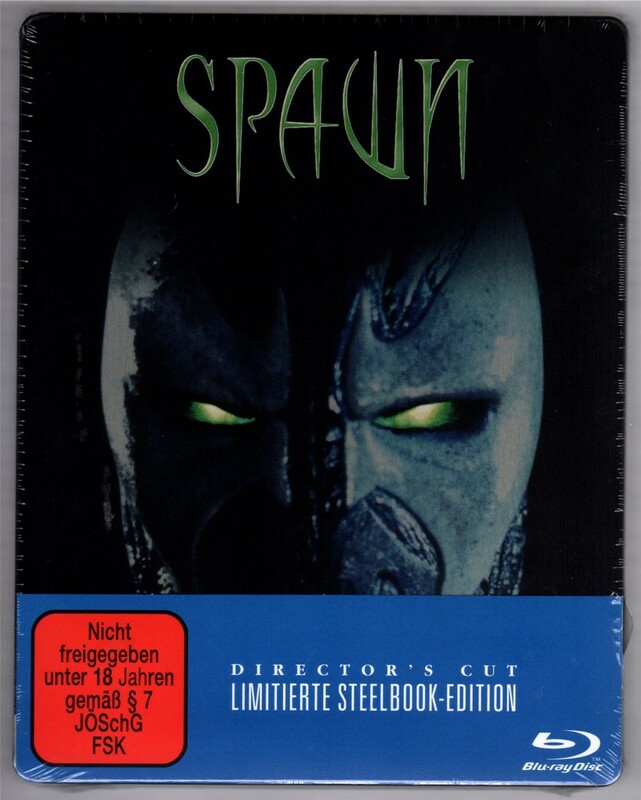 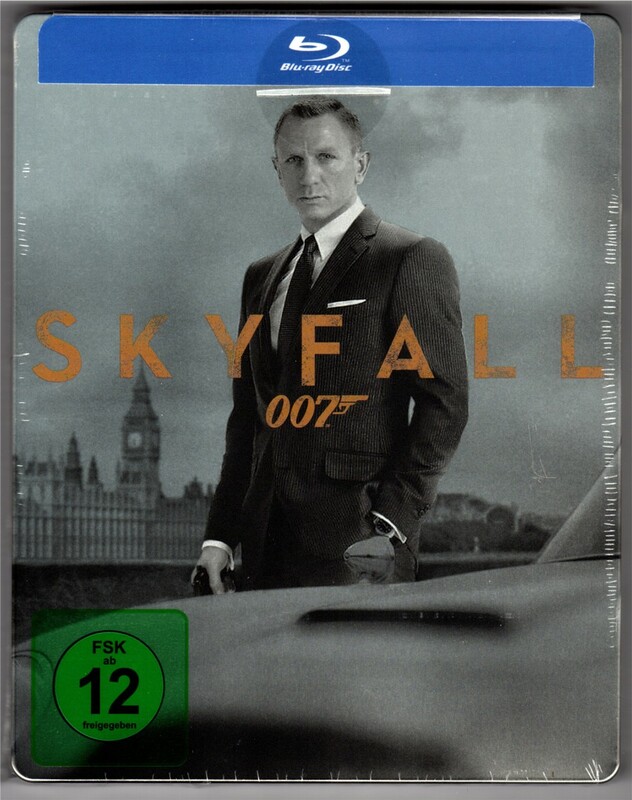 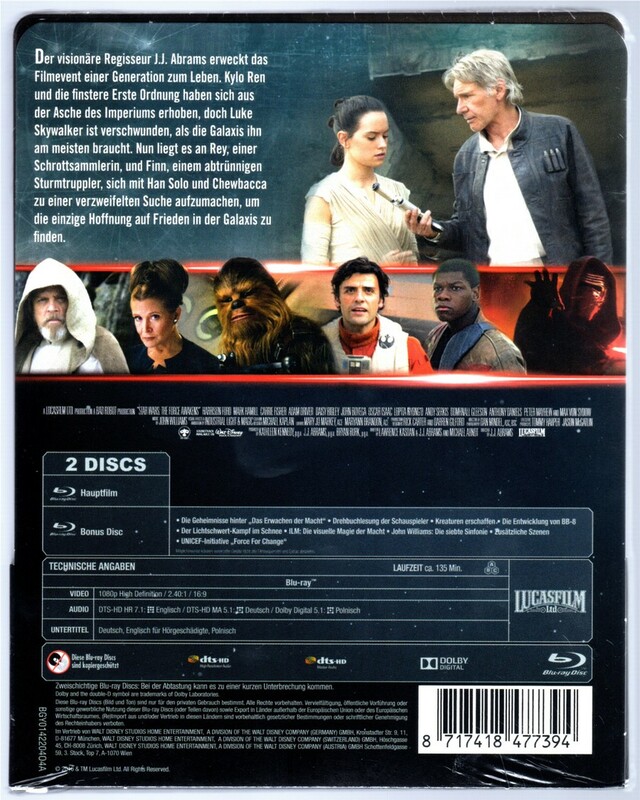 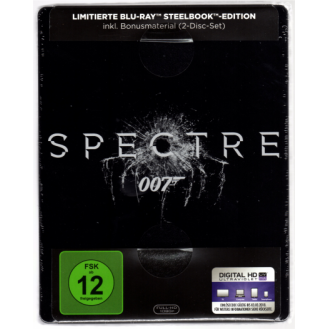 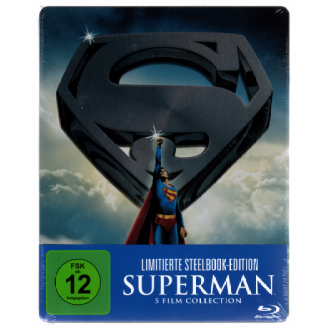 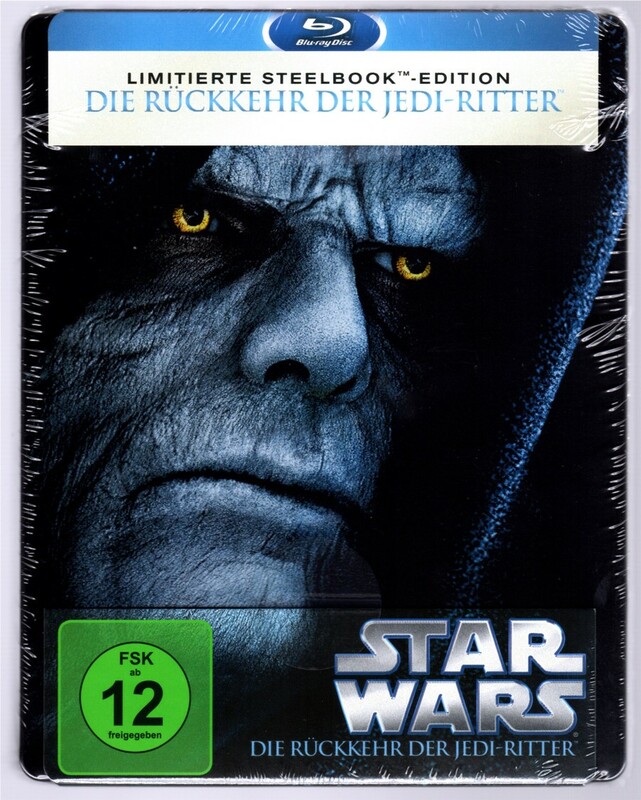 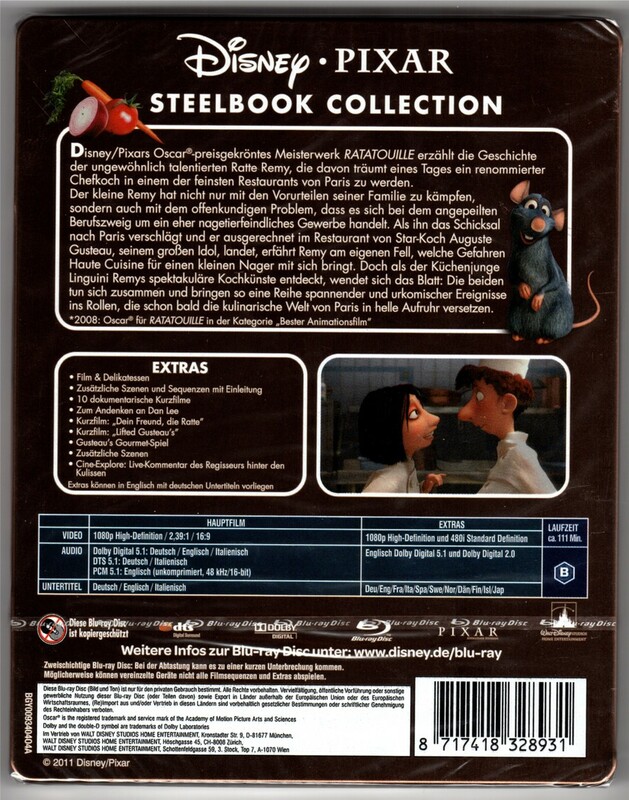 FSK-Logo sind nur auf der J-Card, nicht auf den Steelbooks. 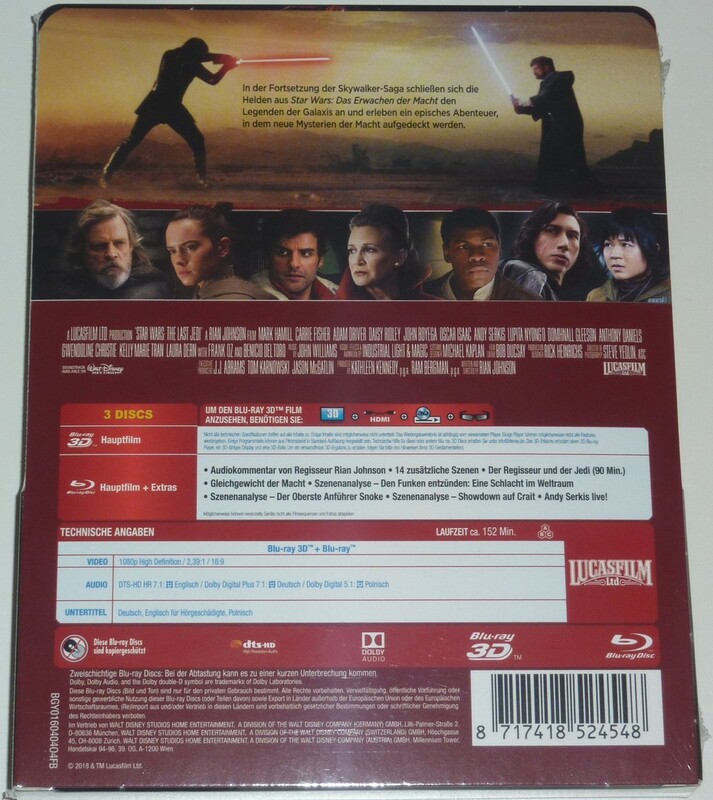 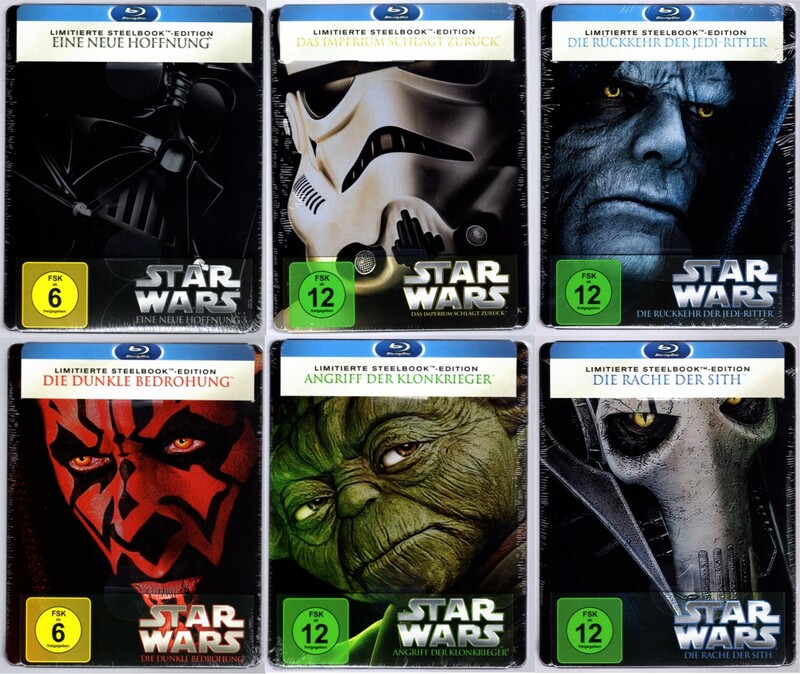 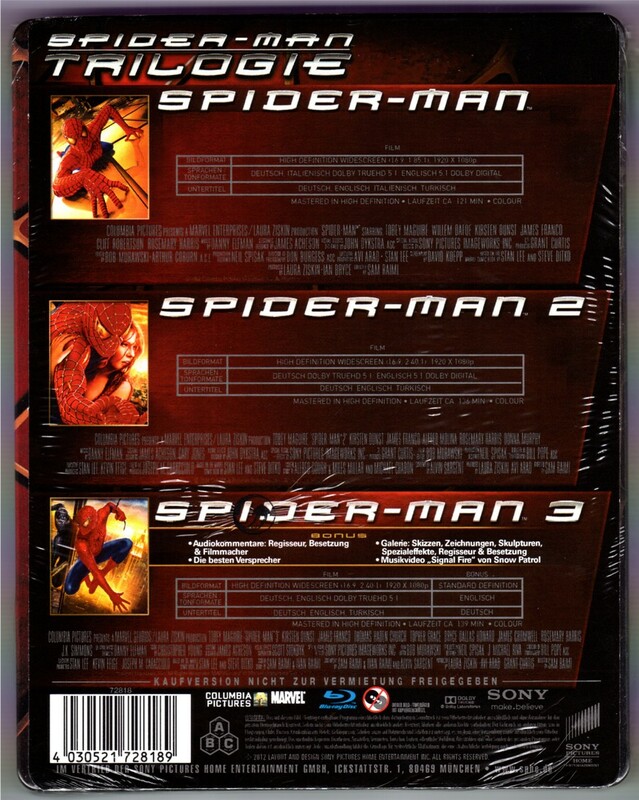 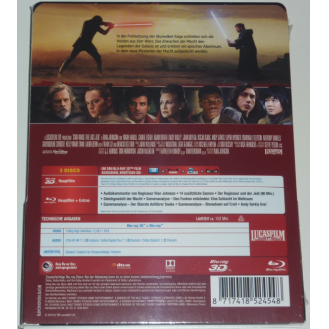 / Rating-Logos are on the J-Cards, not on the Steelbooks.